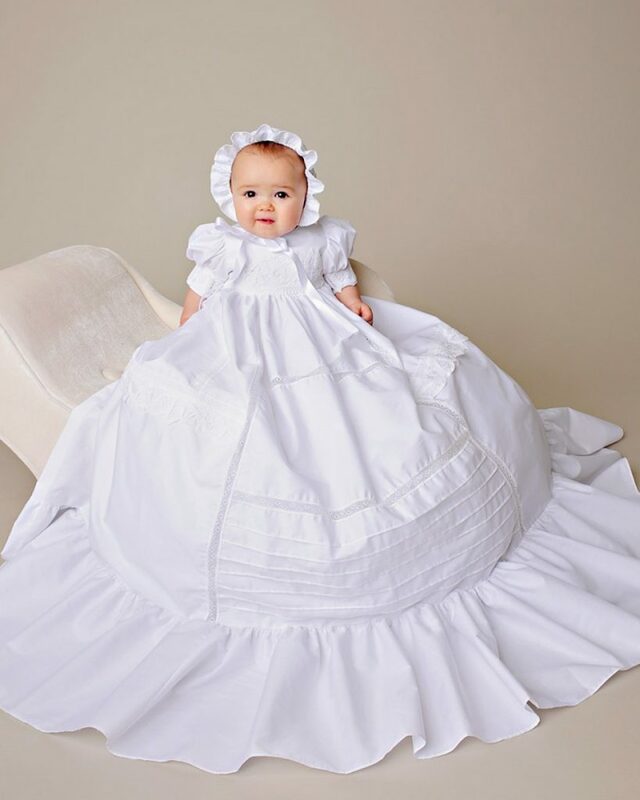 Baptism gowns have been our specialty for 30 years and we have loved being involved in such important occasions for all that time. 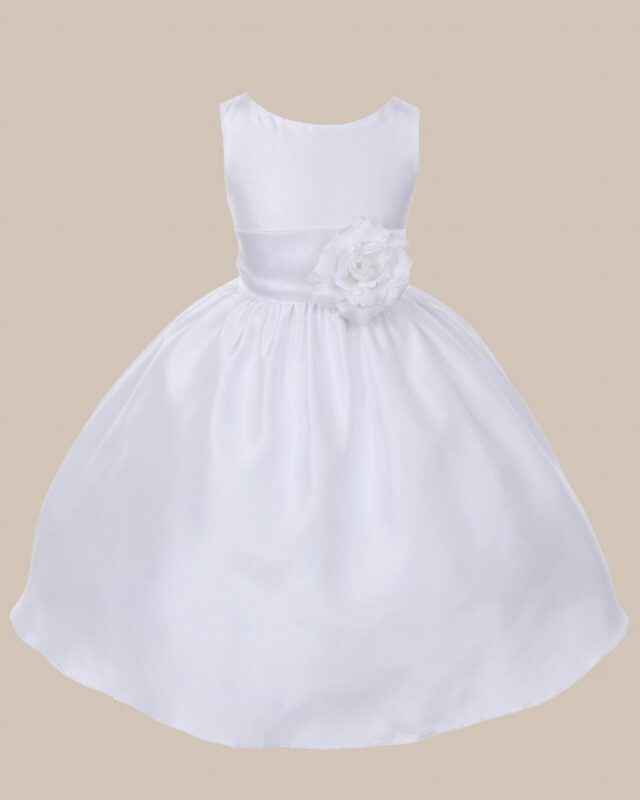 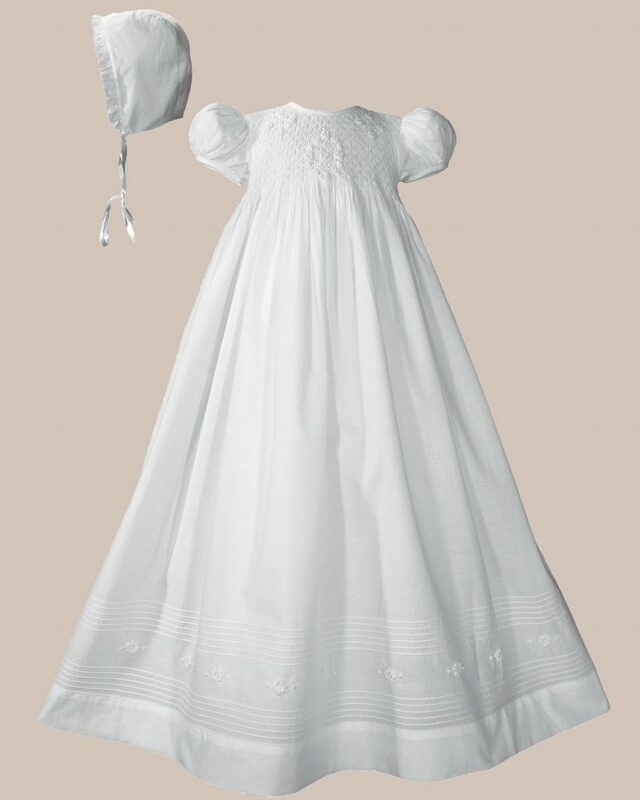 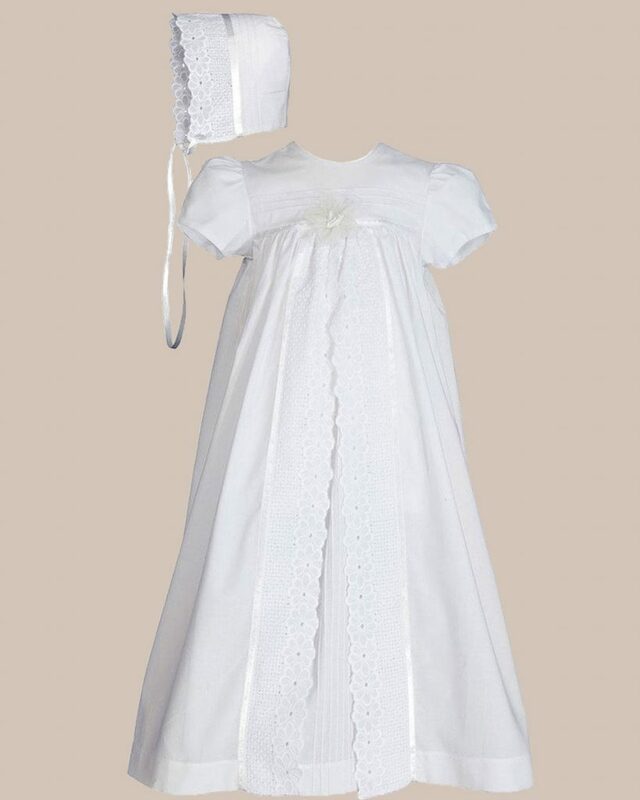 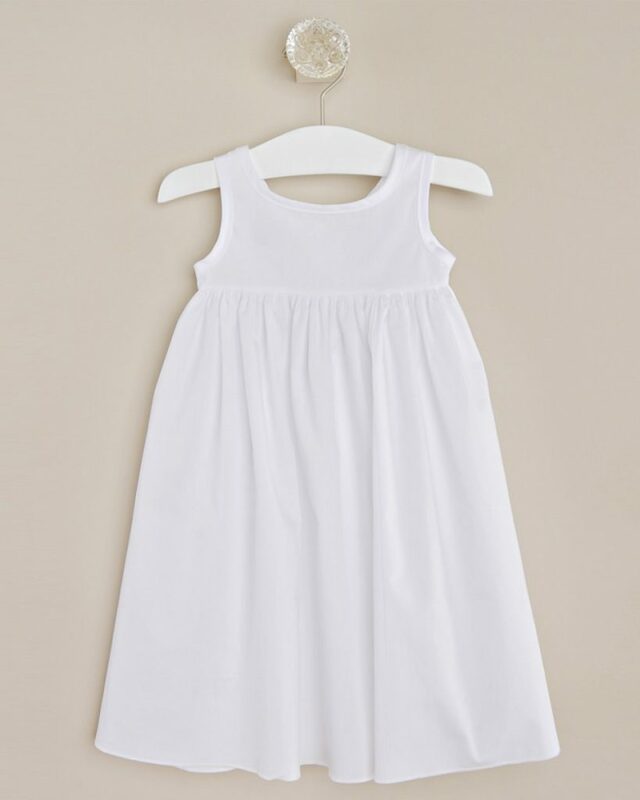 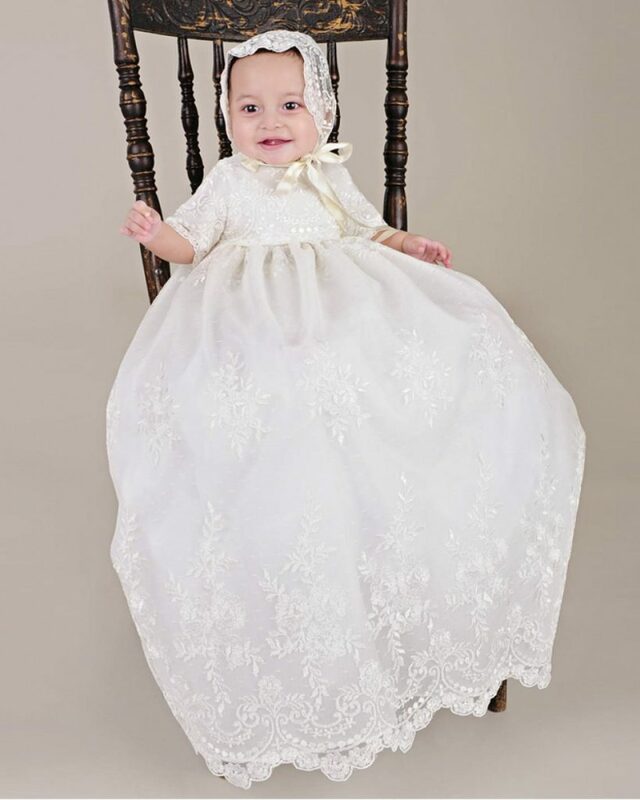 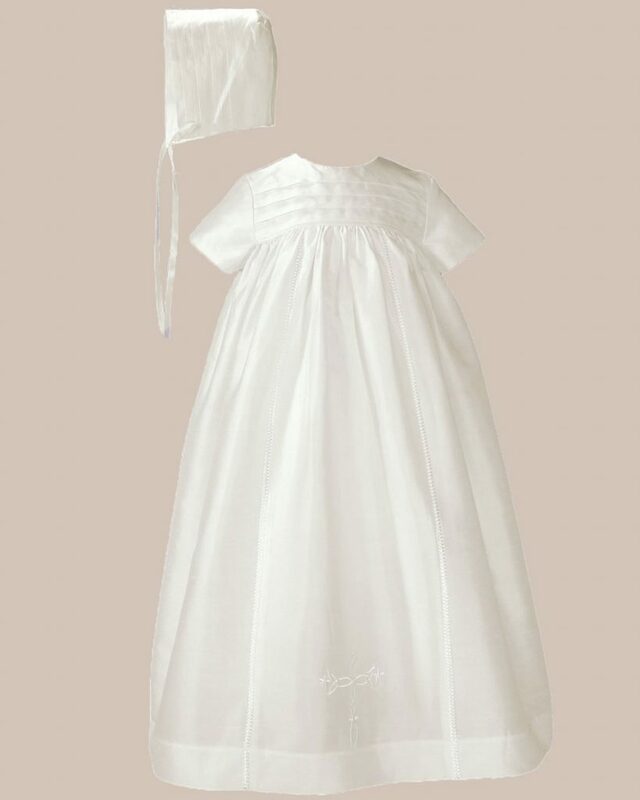 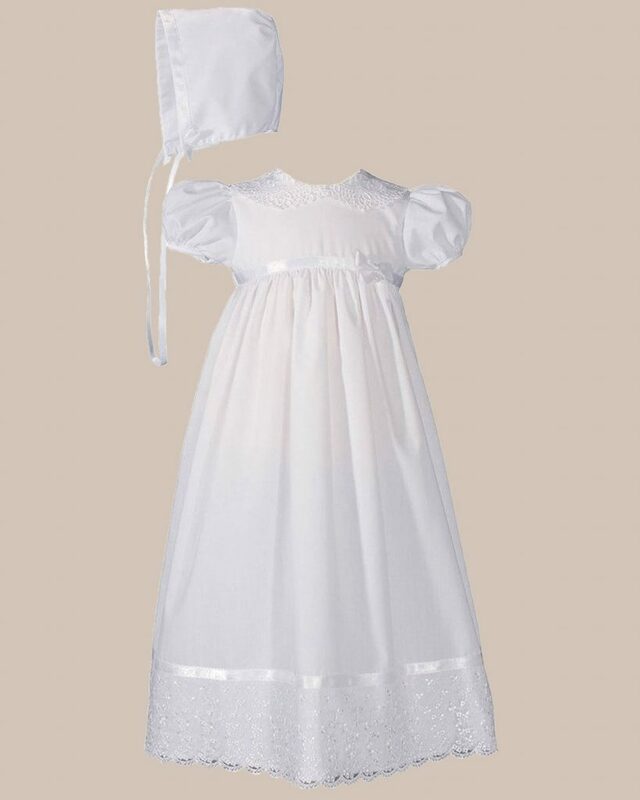 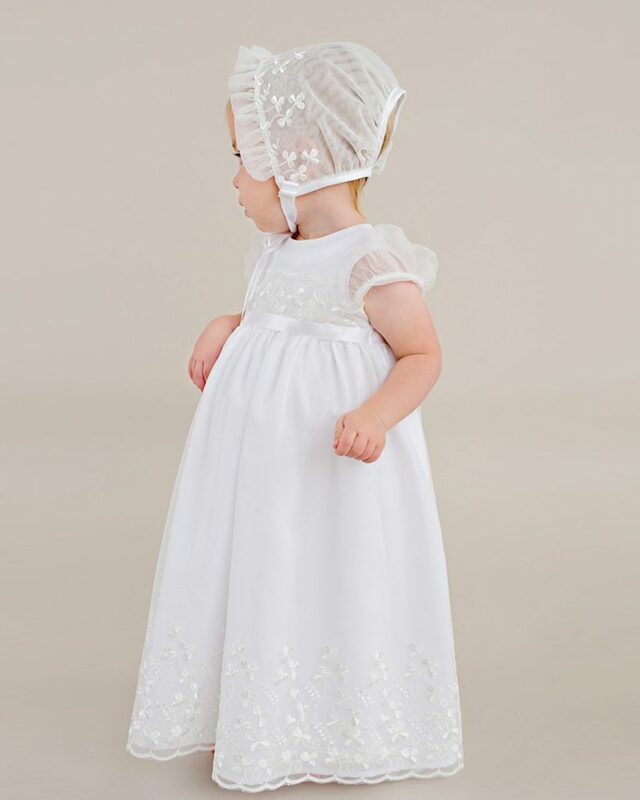 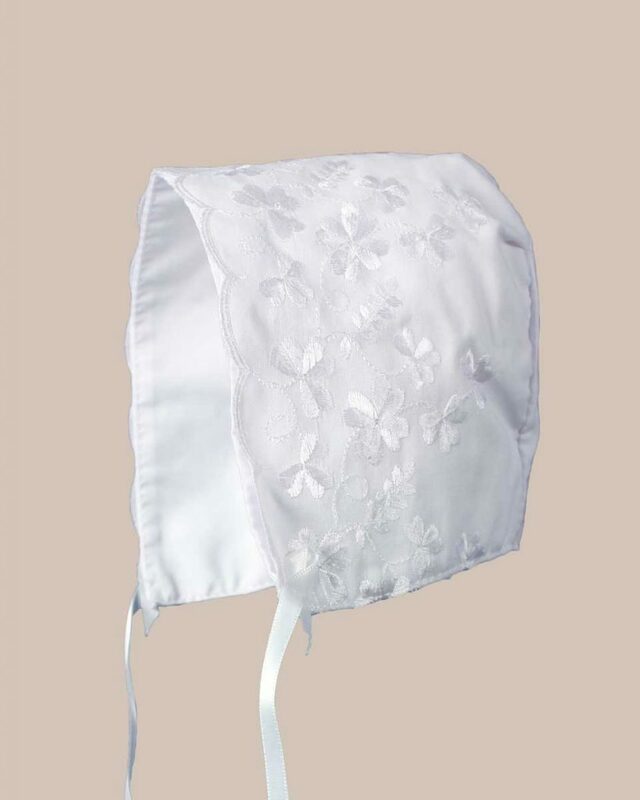 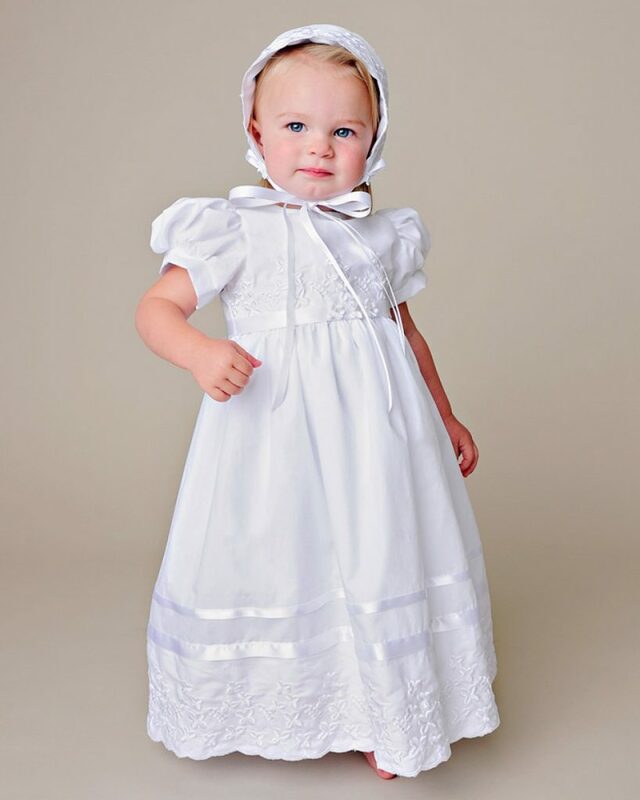 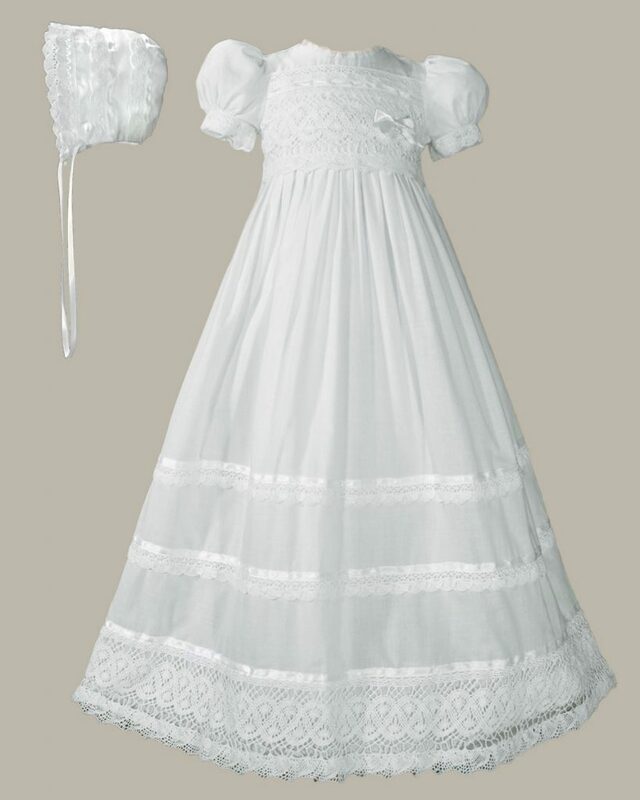 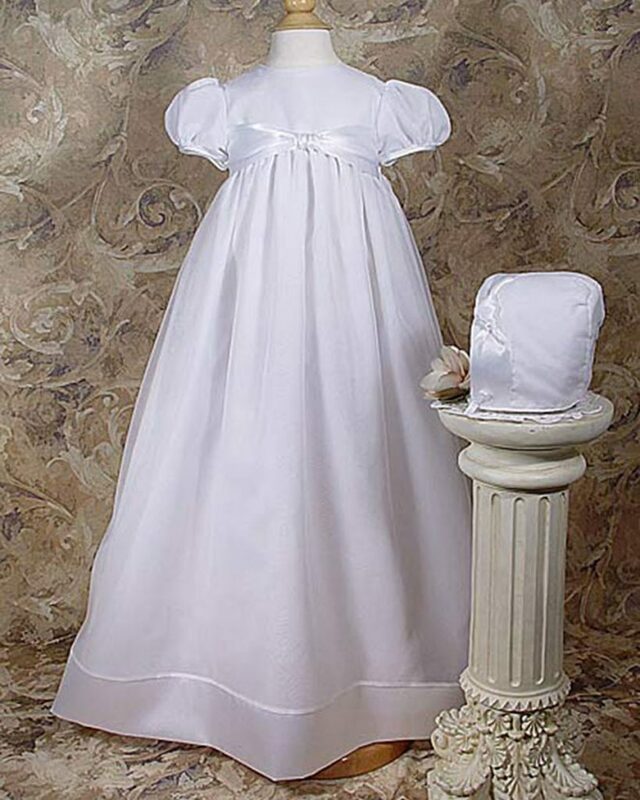 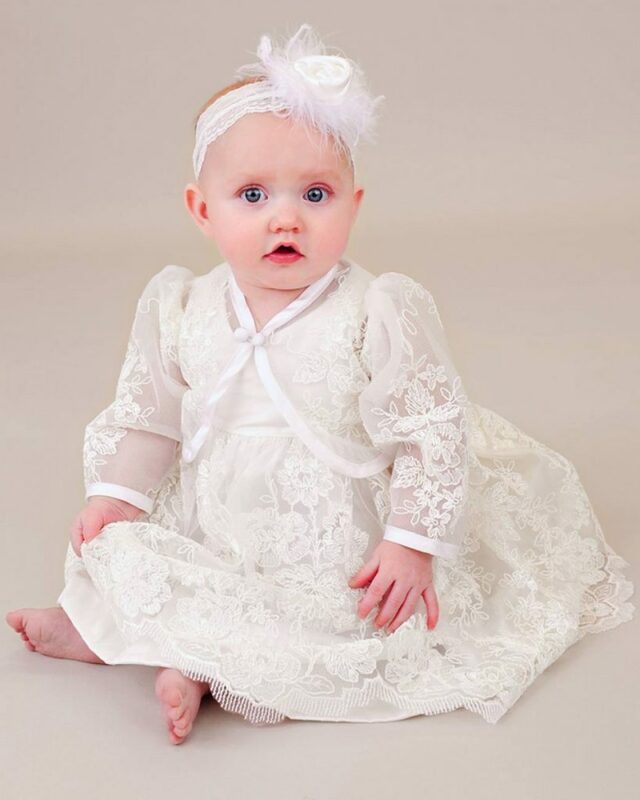 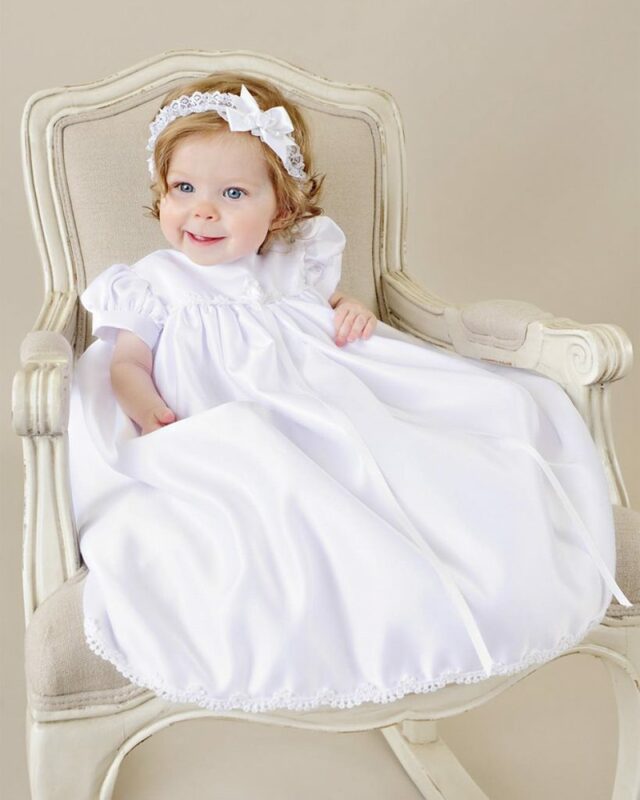 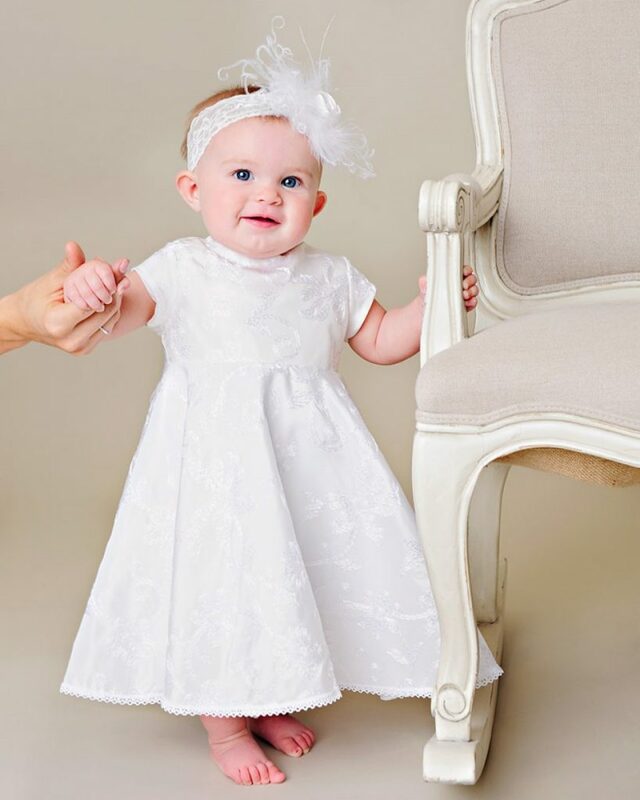 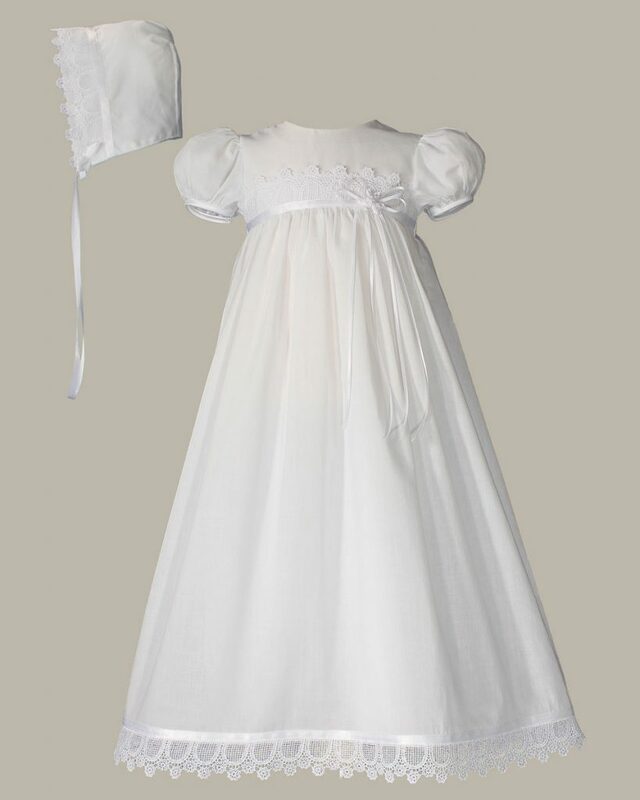 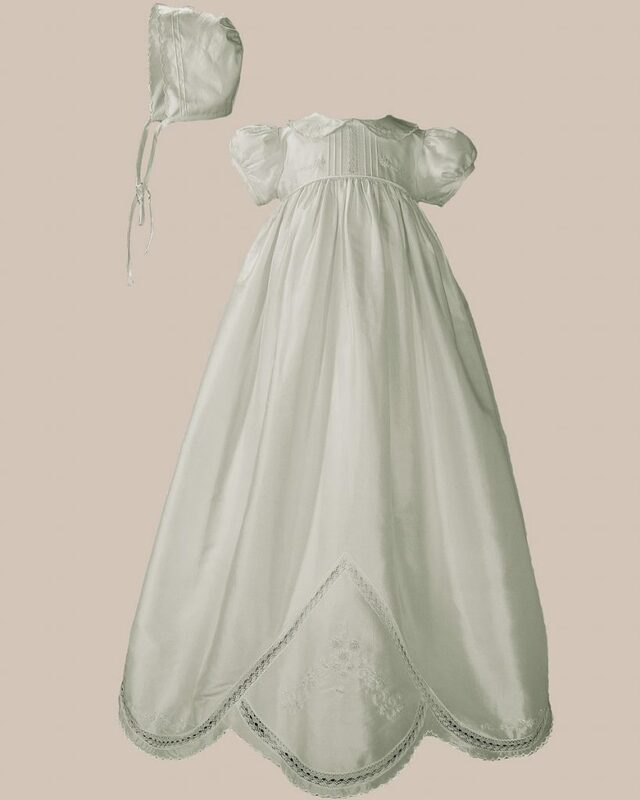 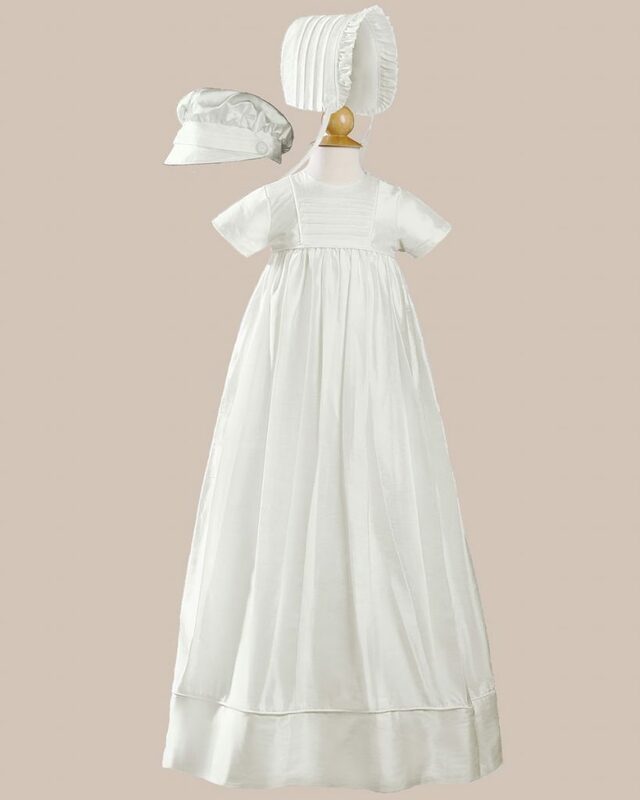 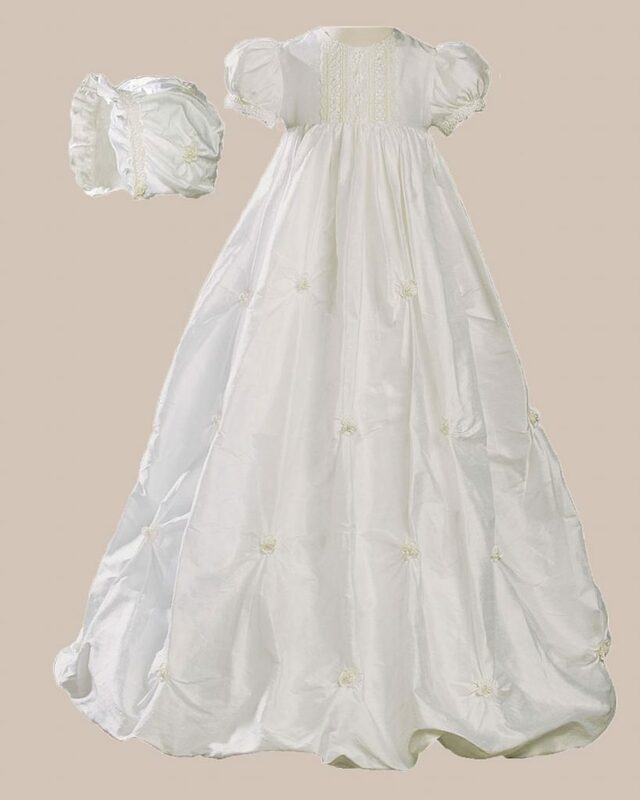 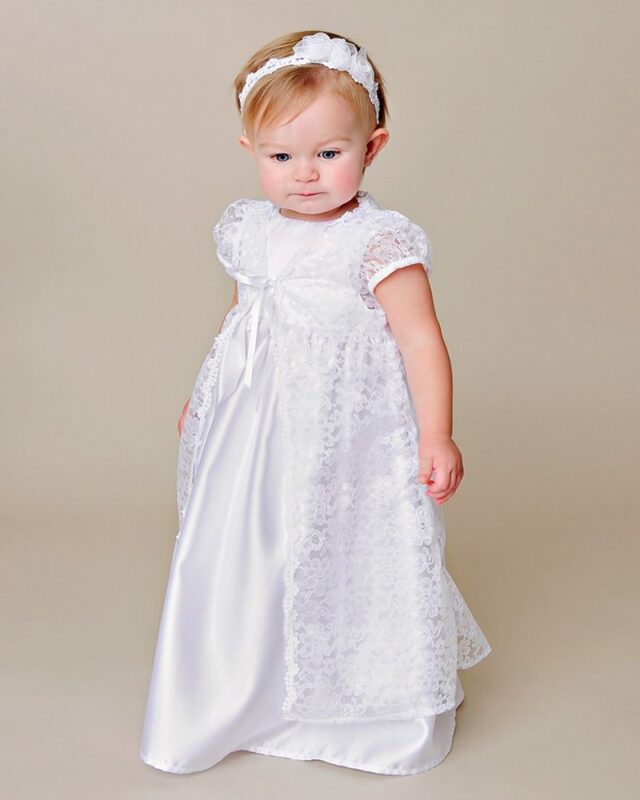 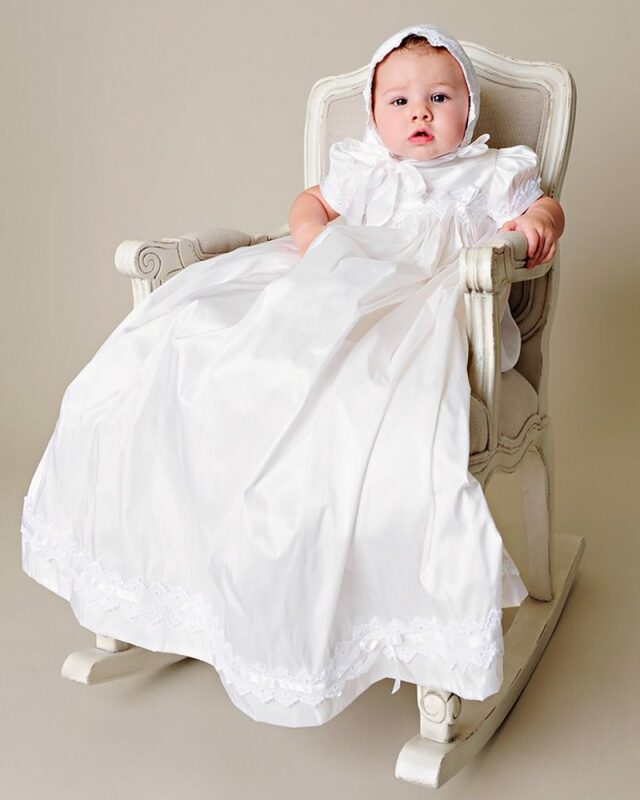 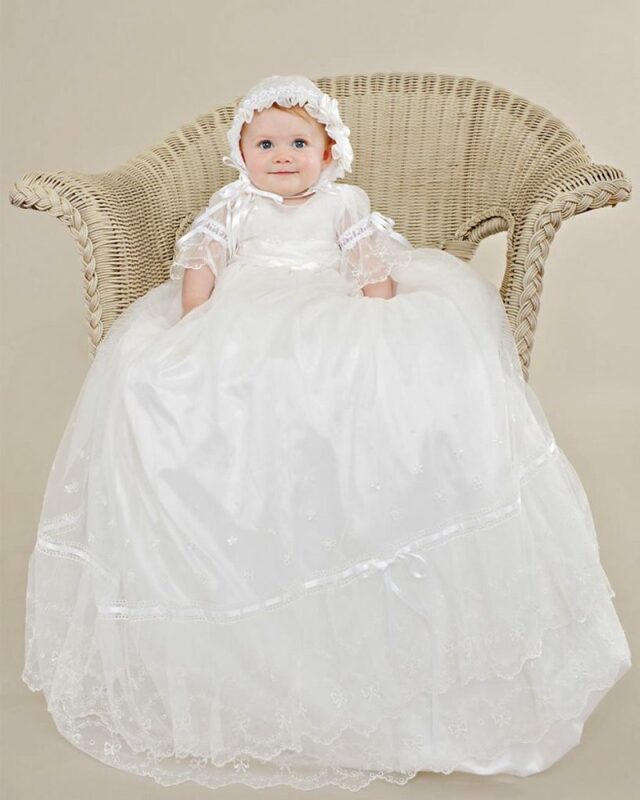 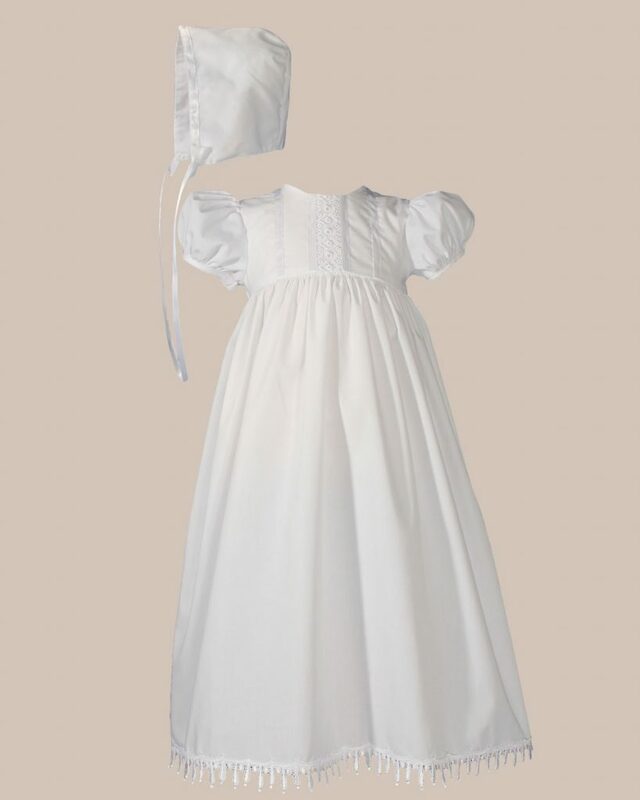 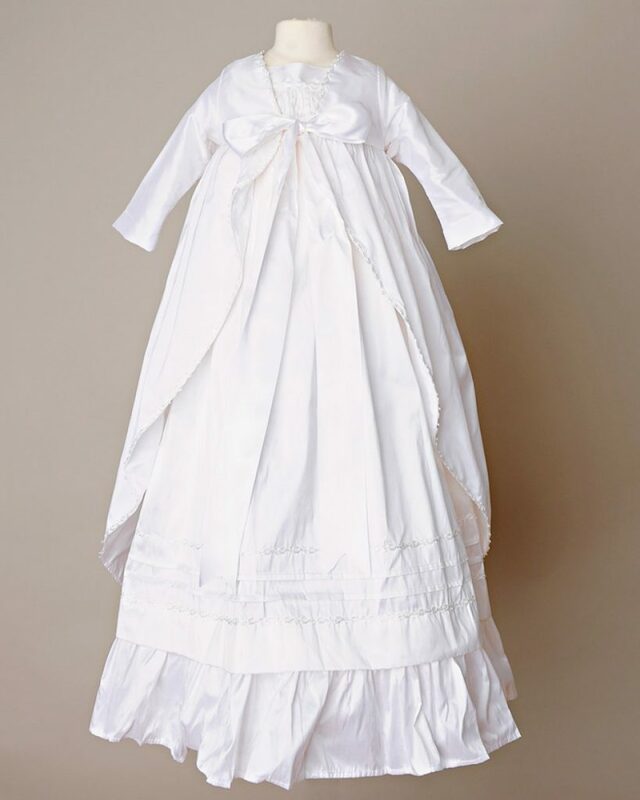 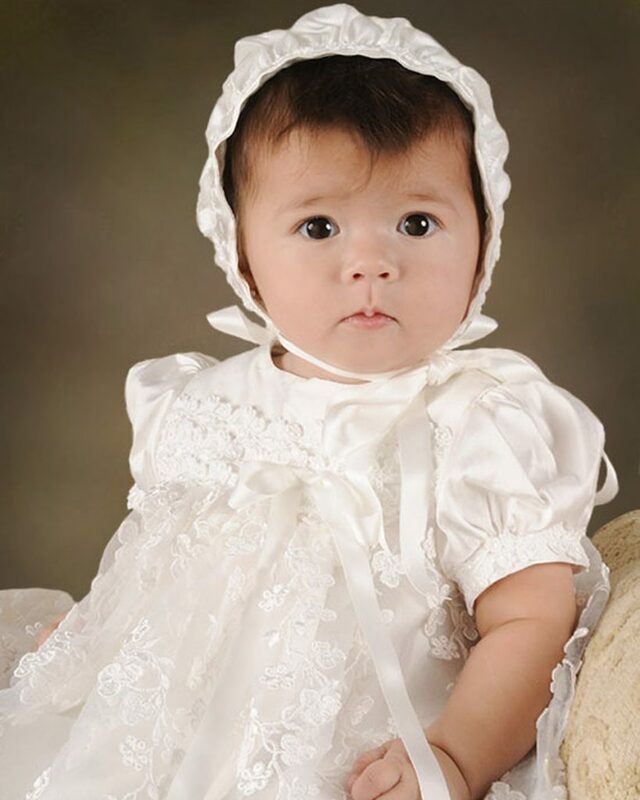 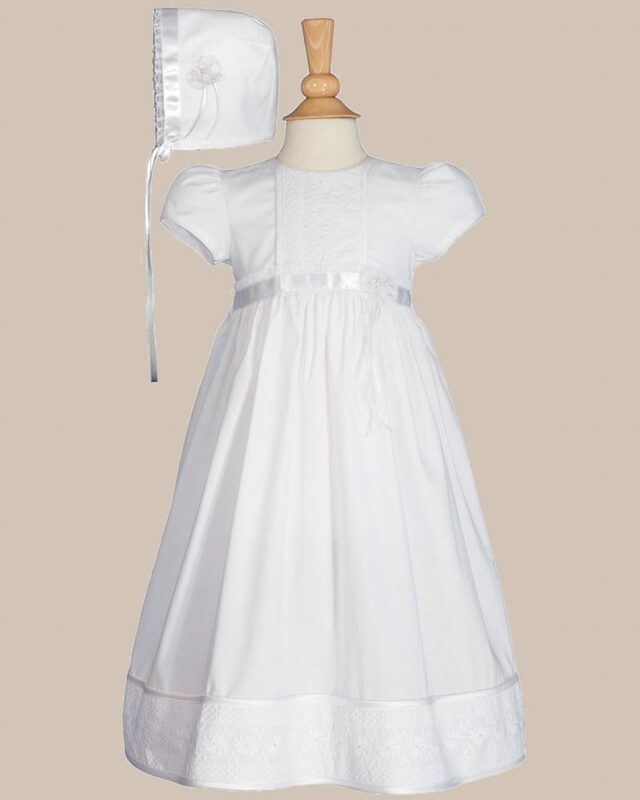 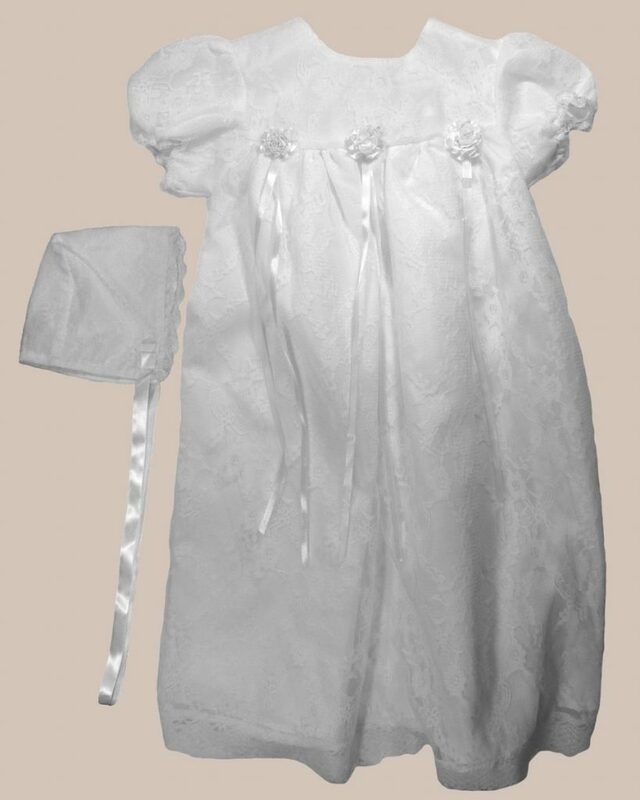 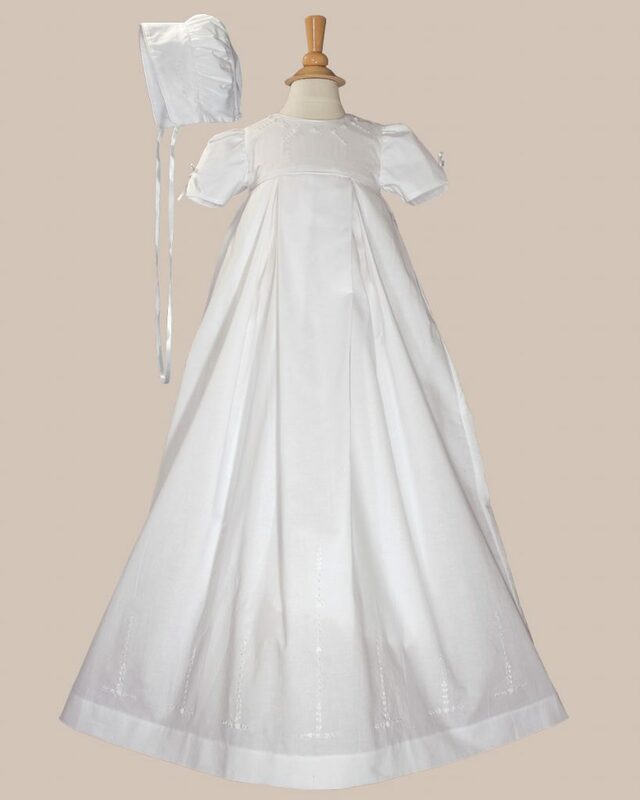 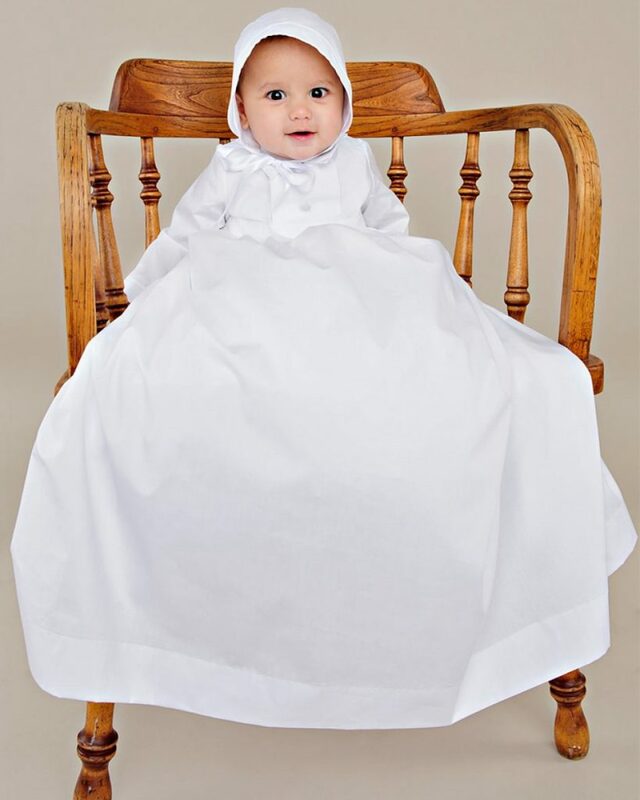 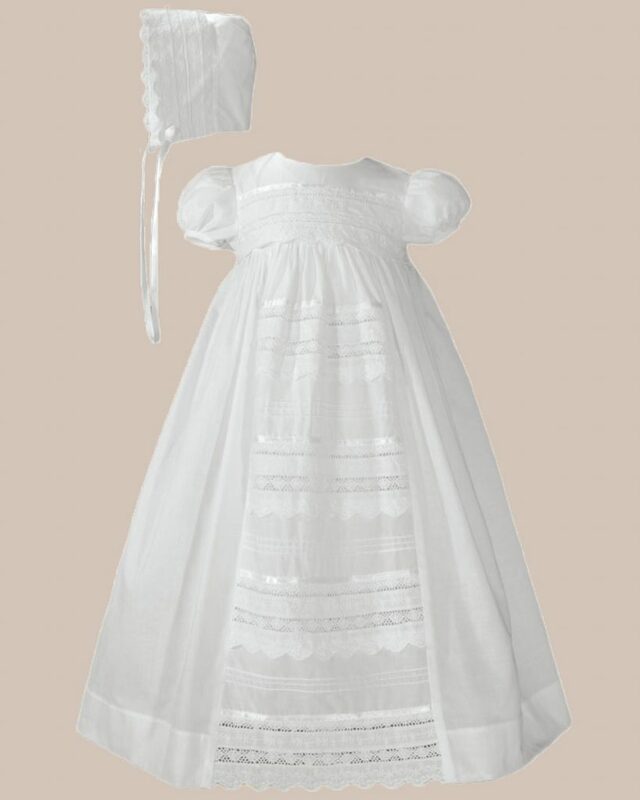 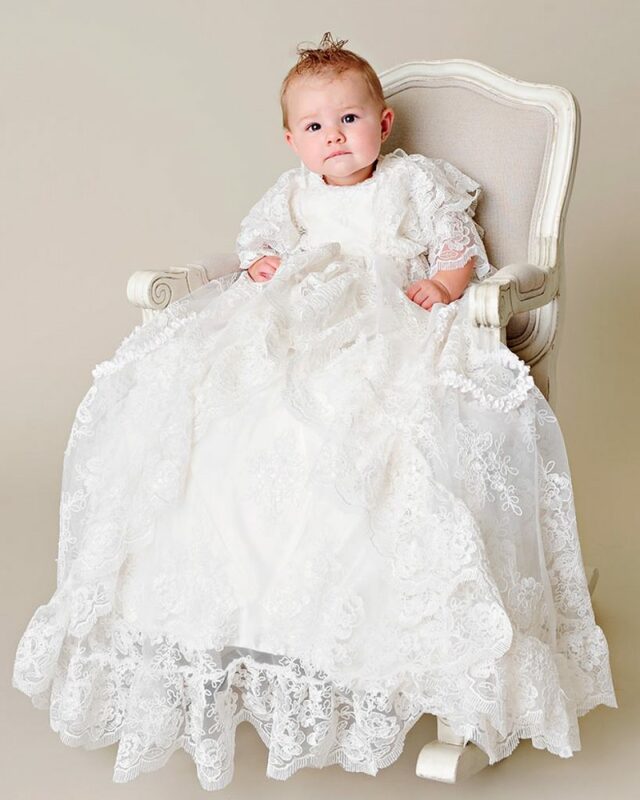 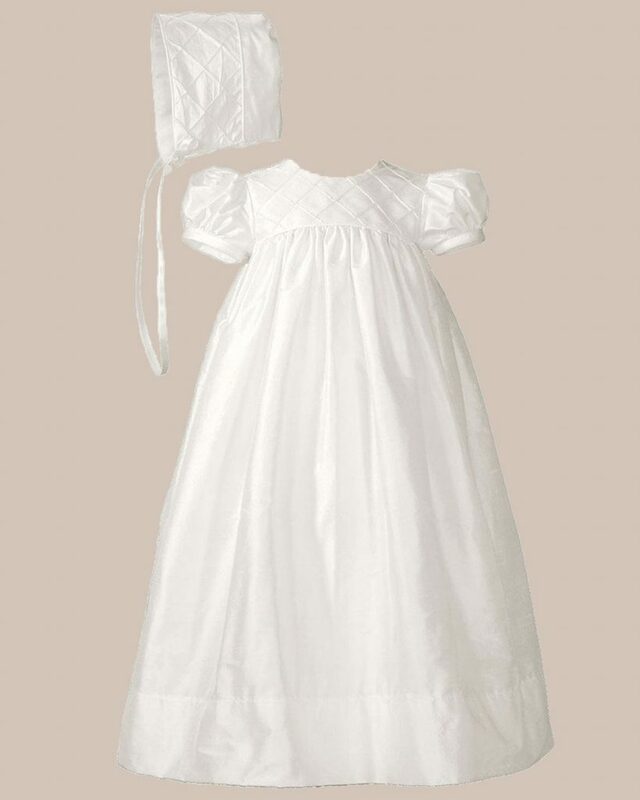 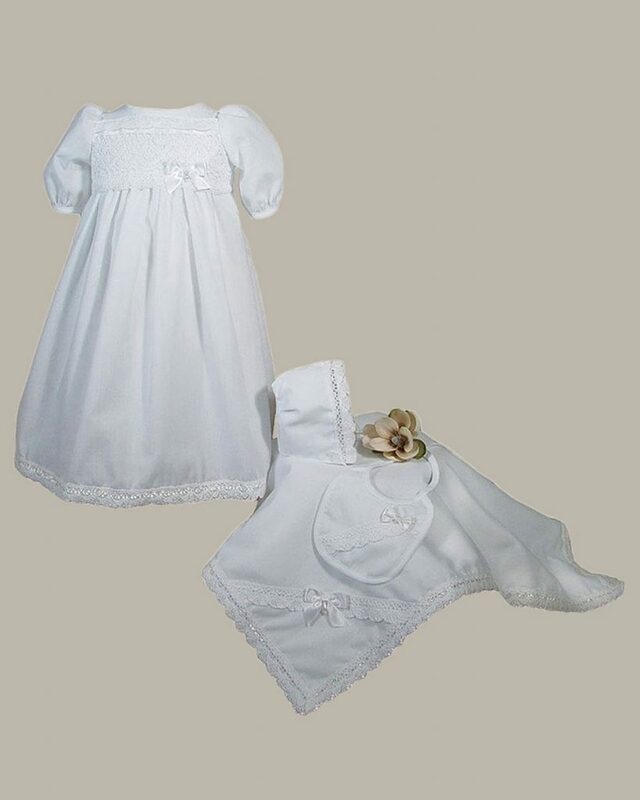 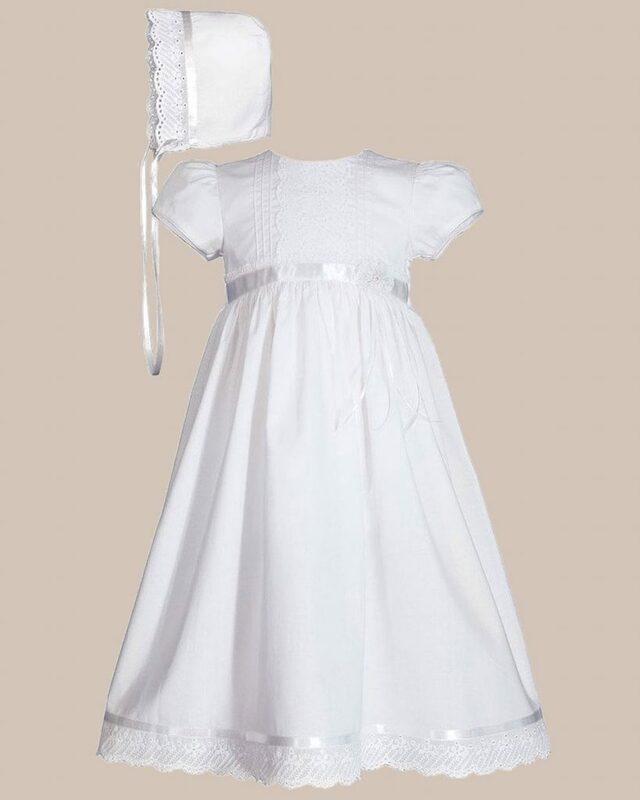 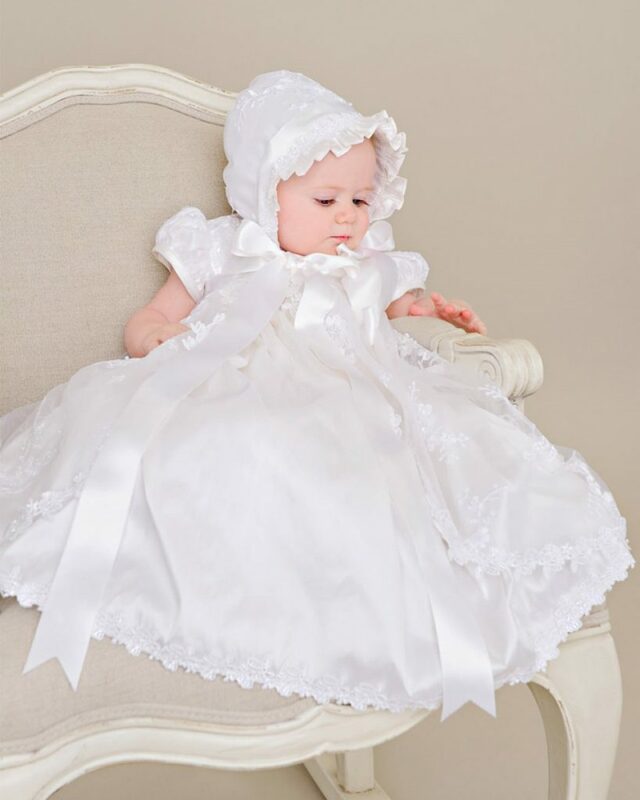 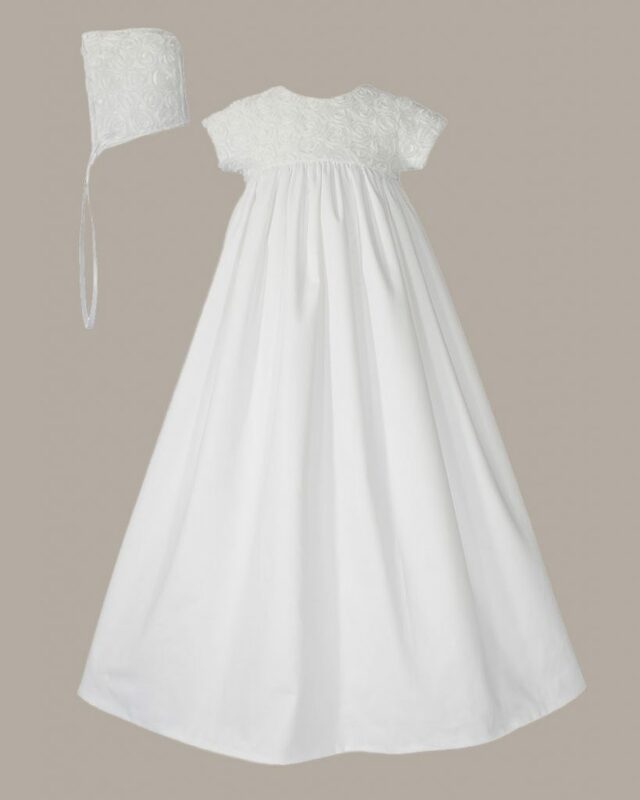 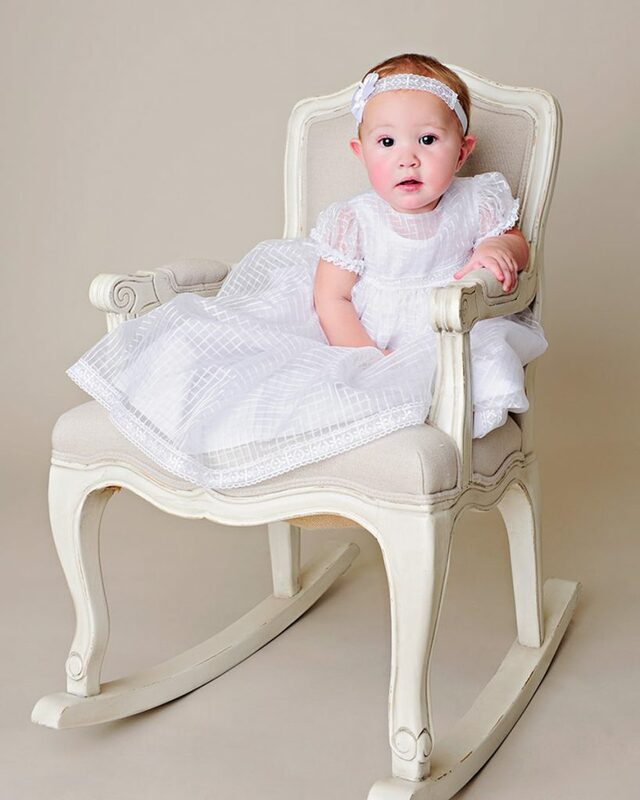 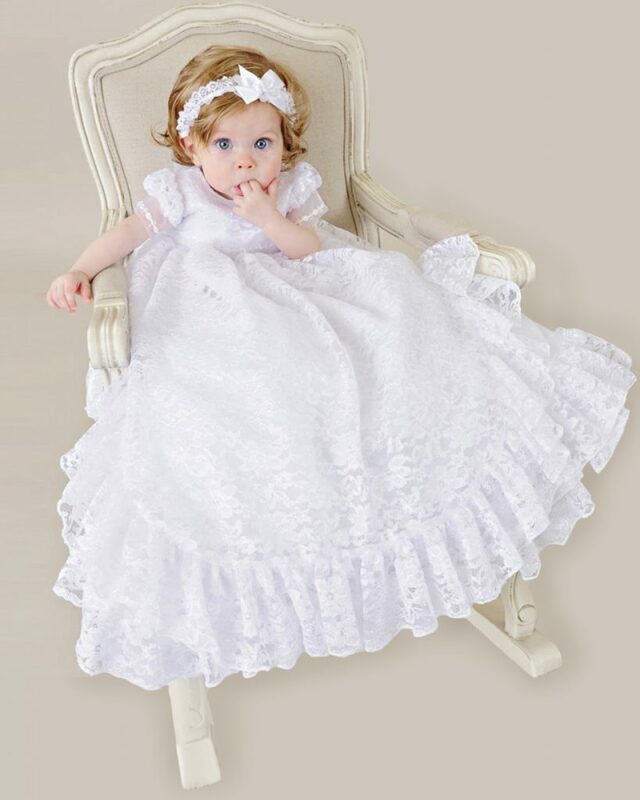 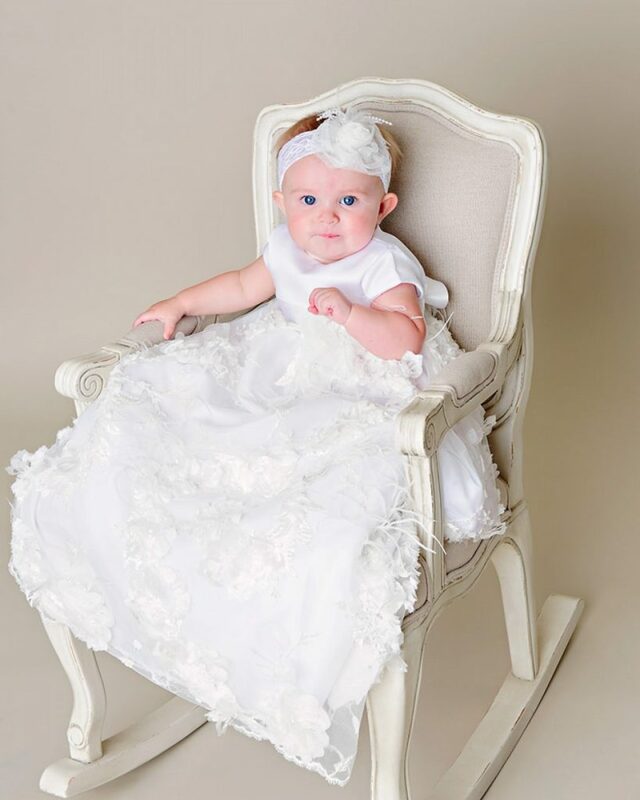 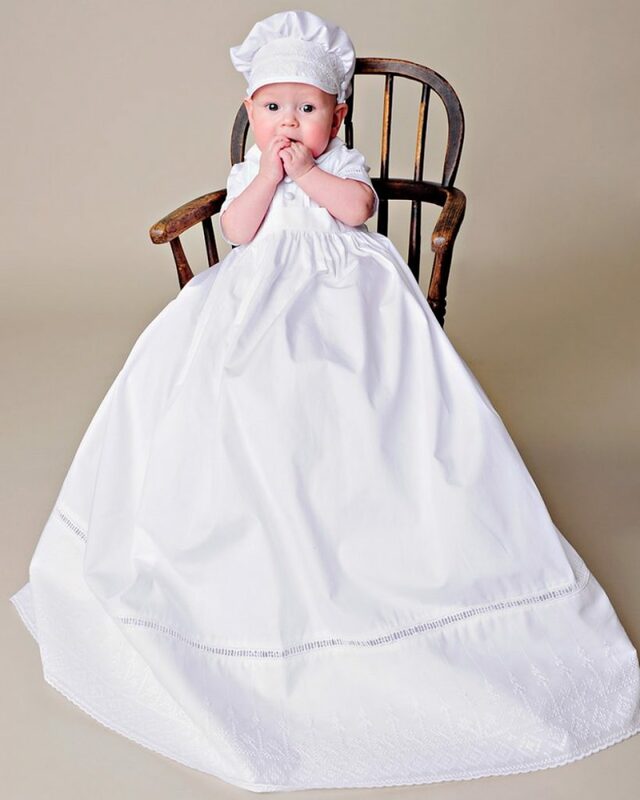 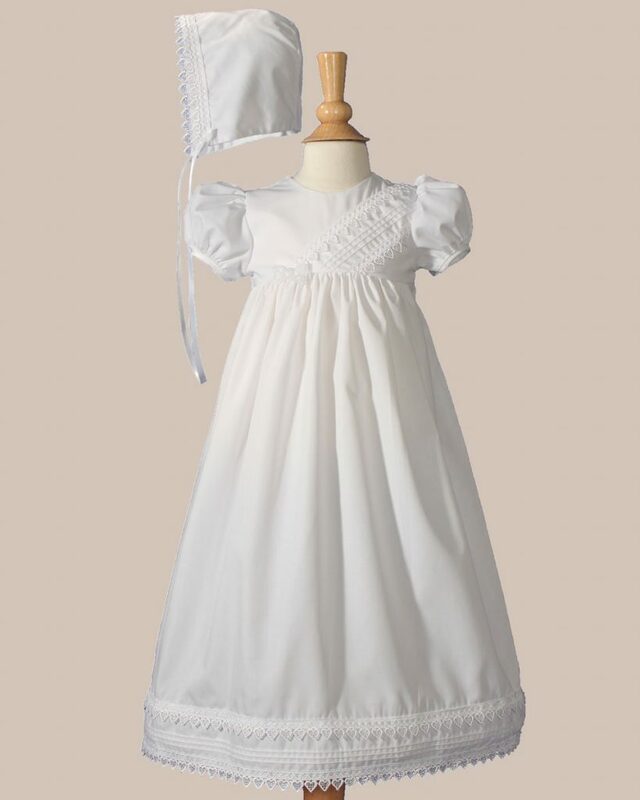 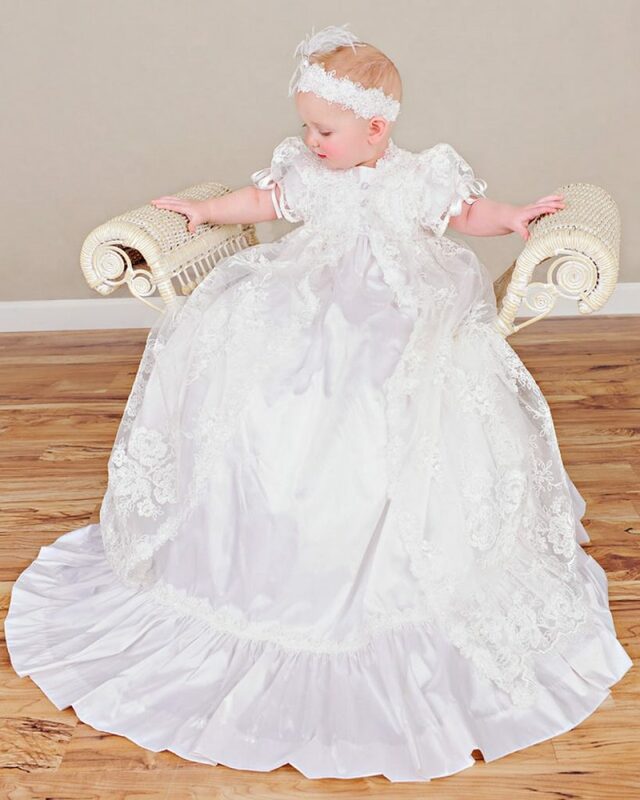 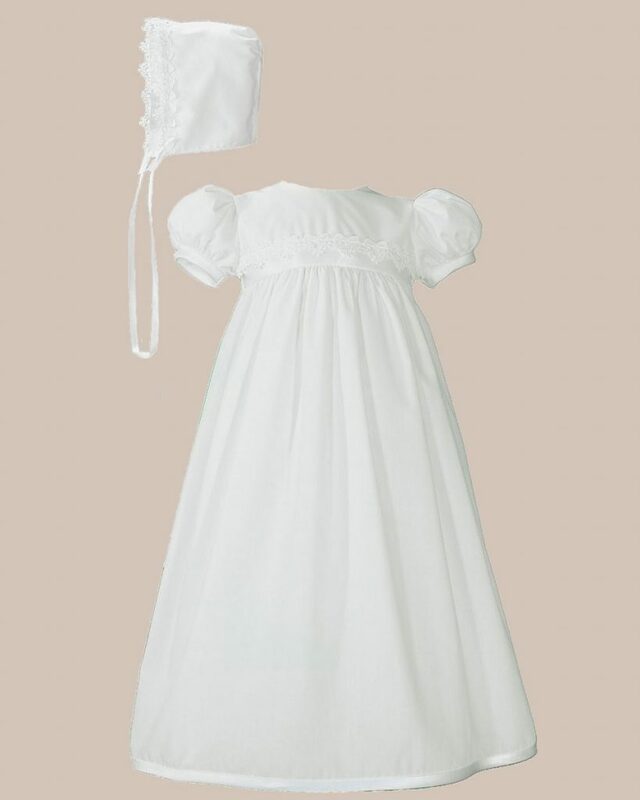 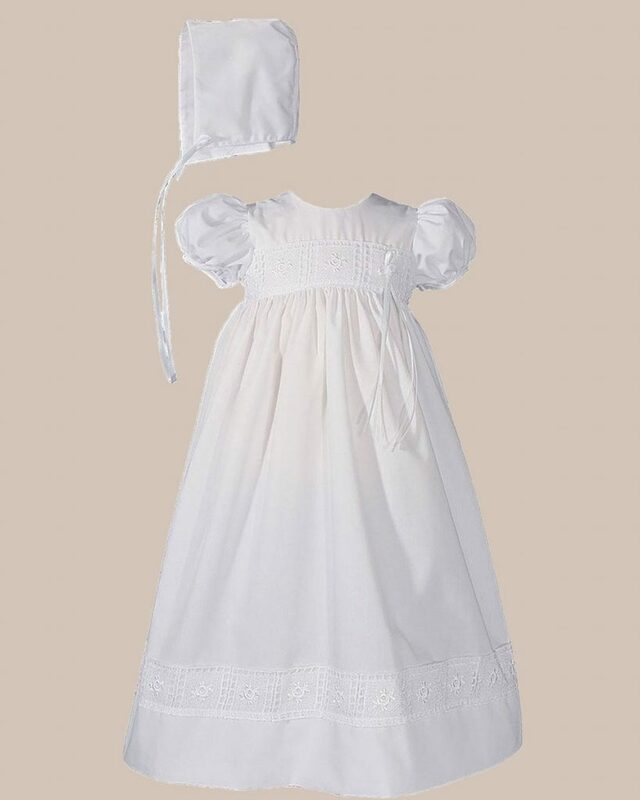 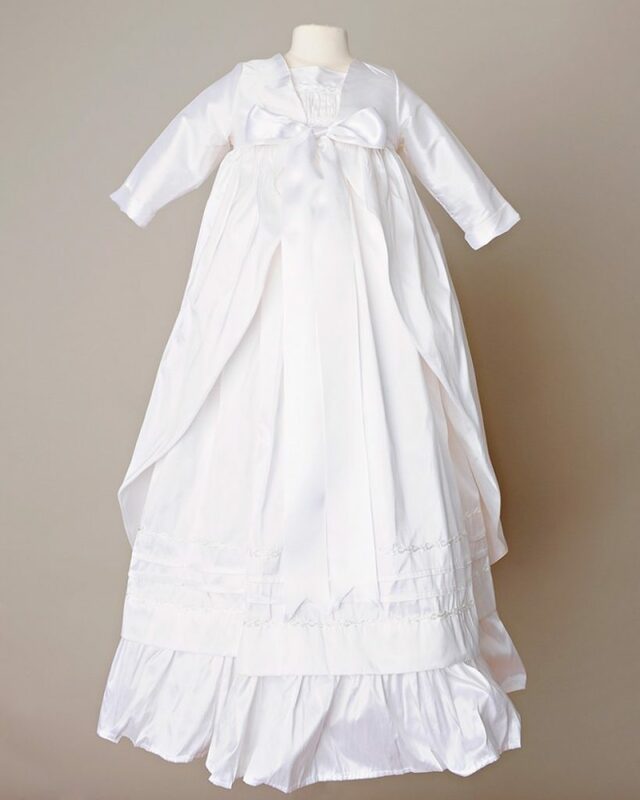 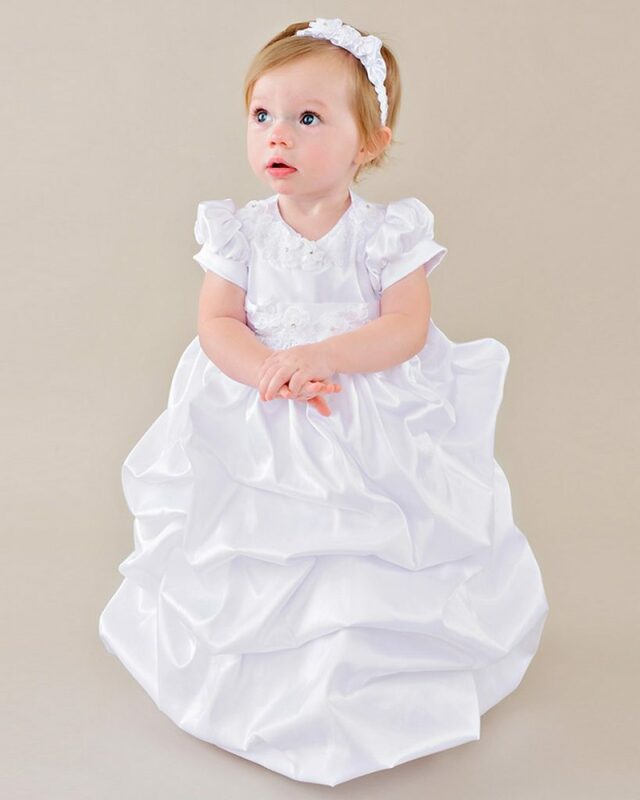 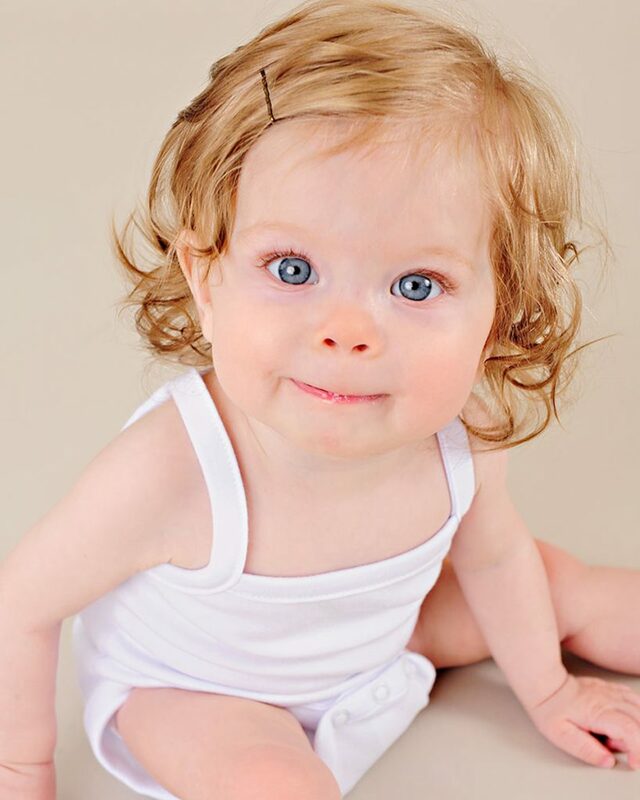 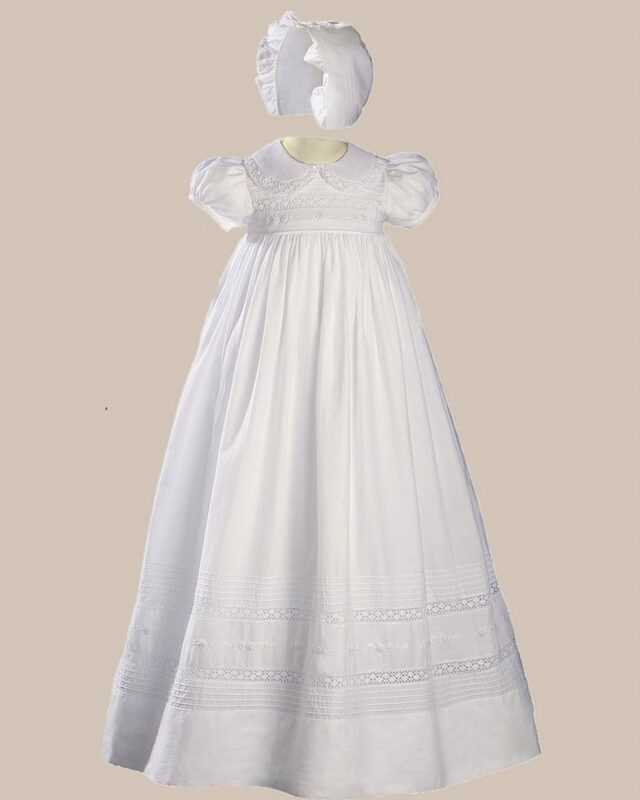 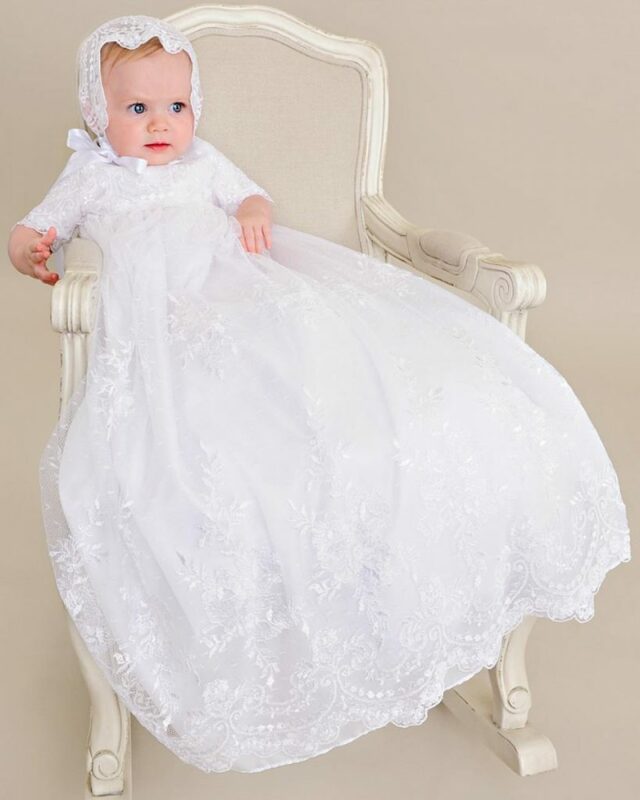 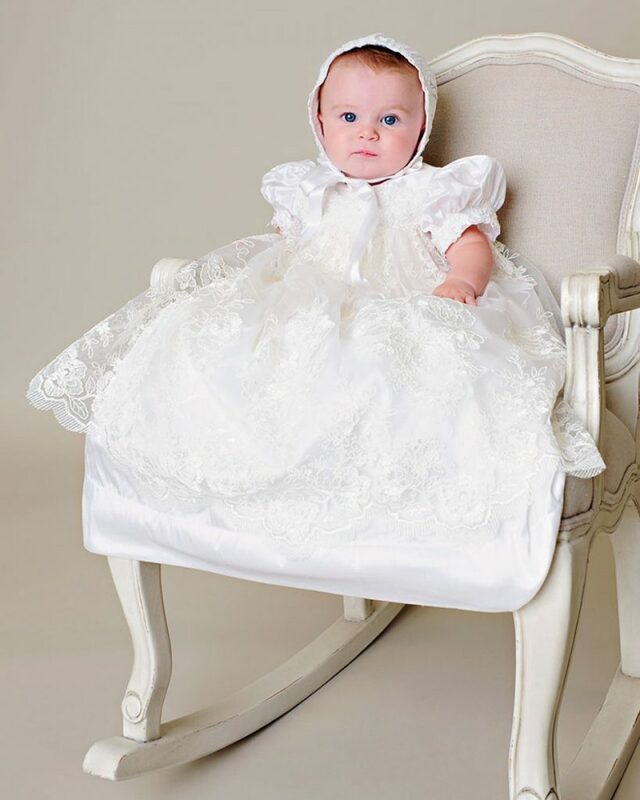 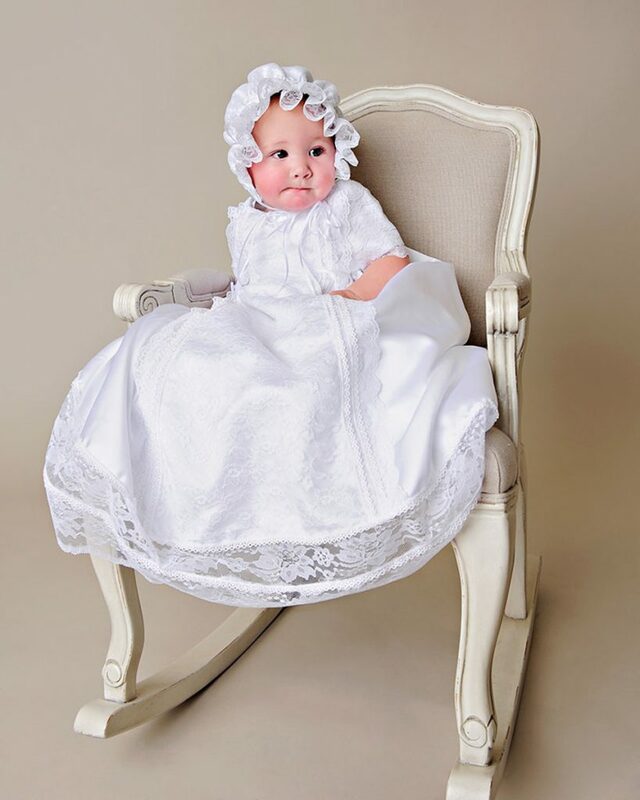 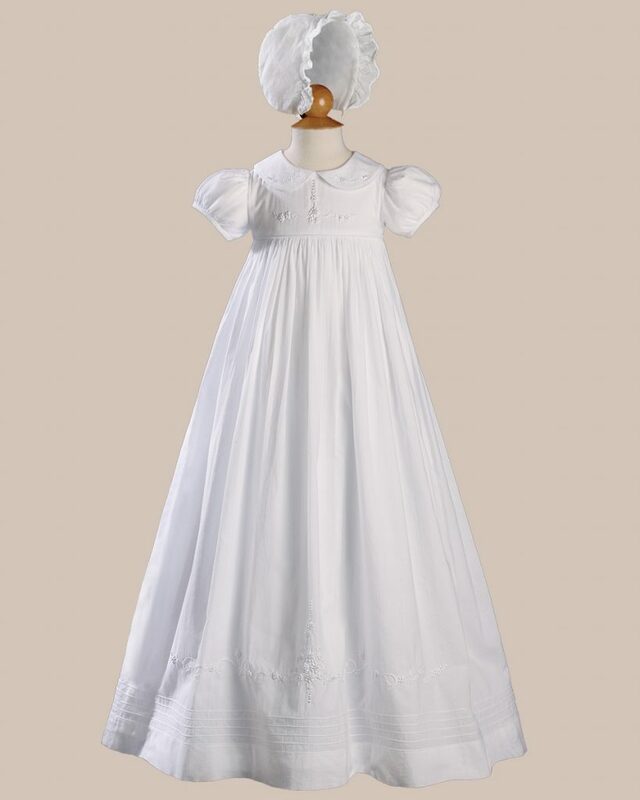 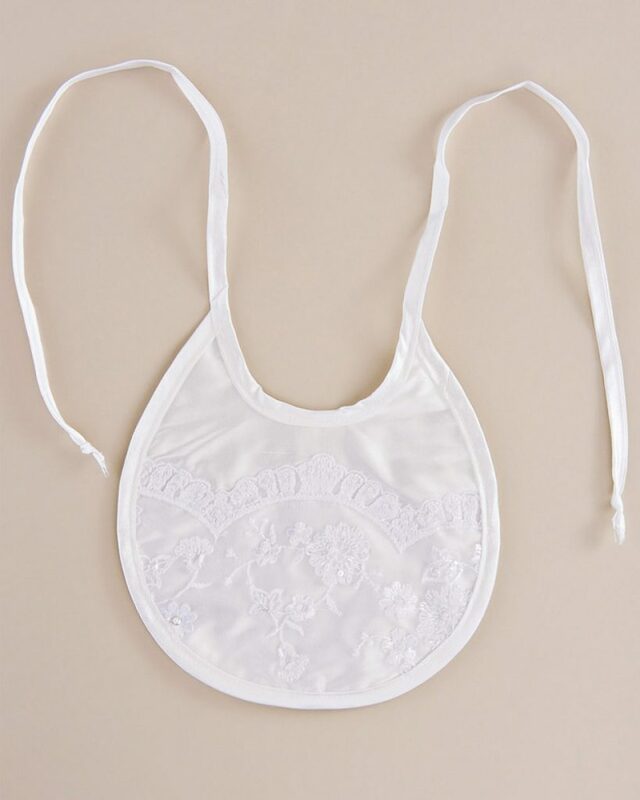 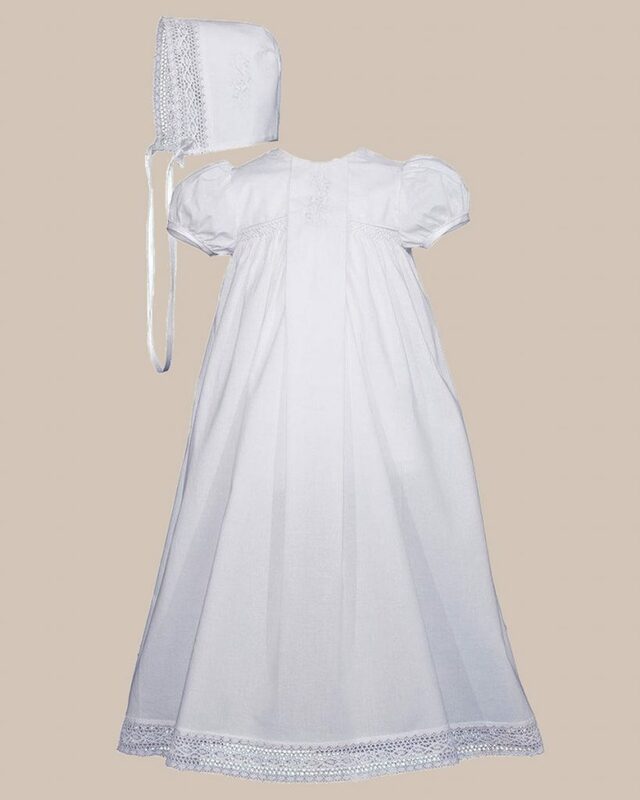 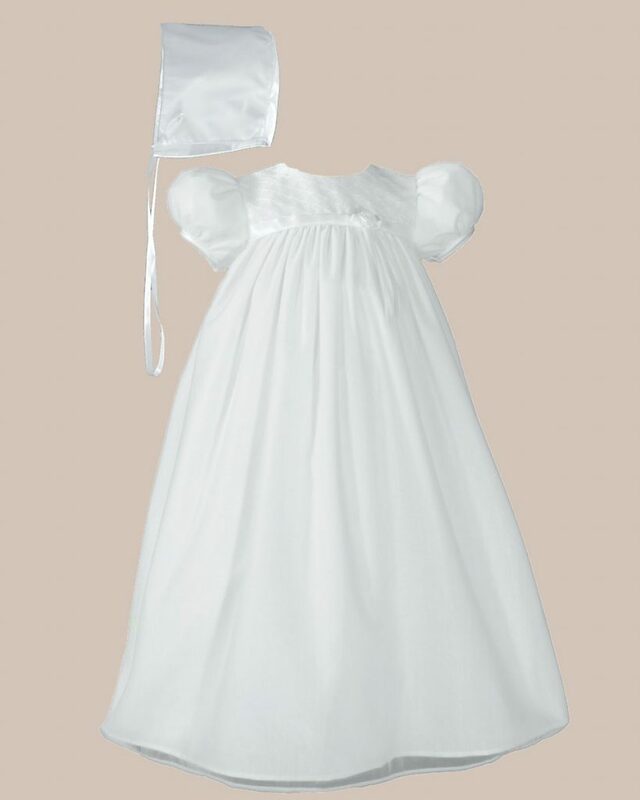 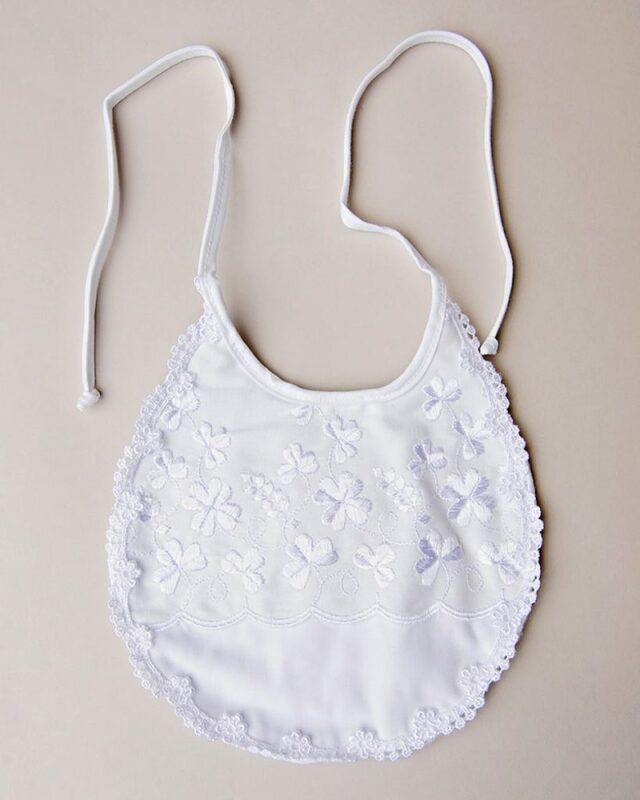 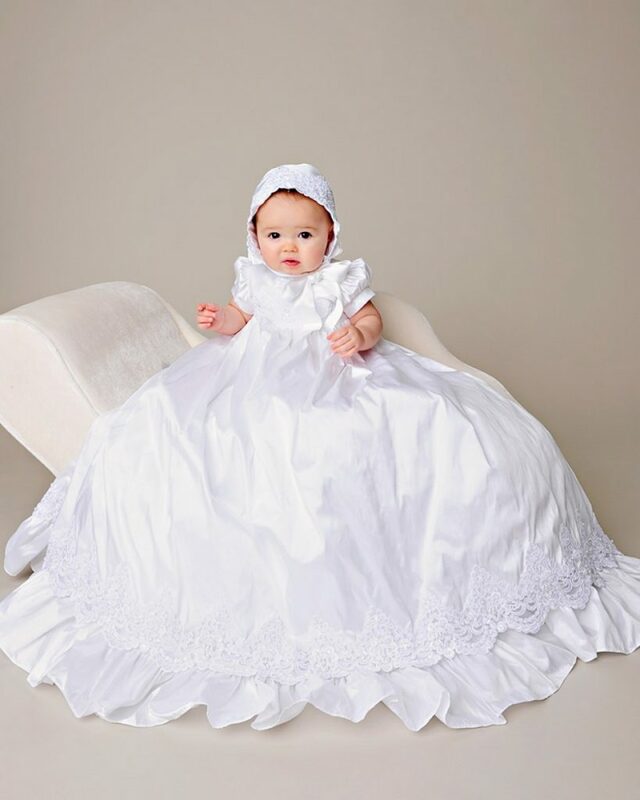 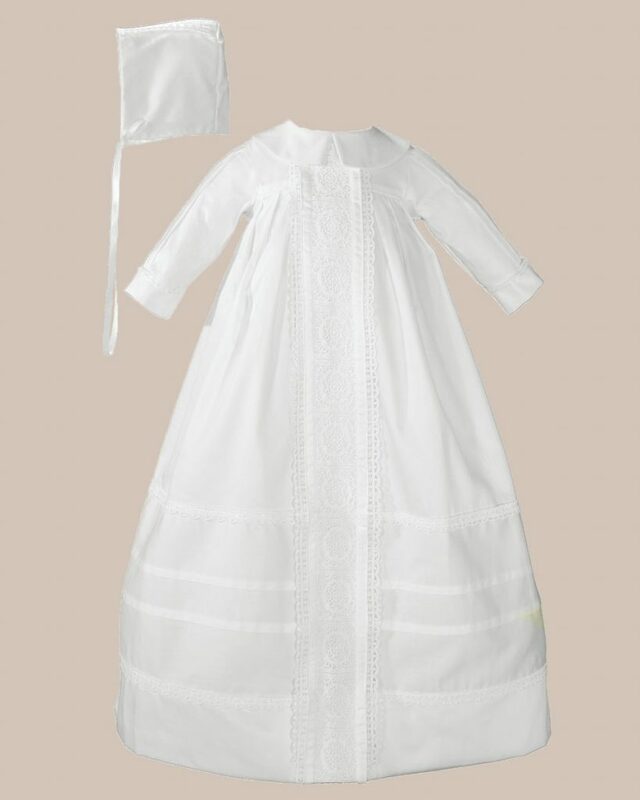 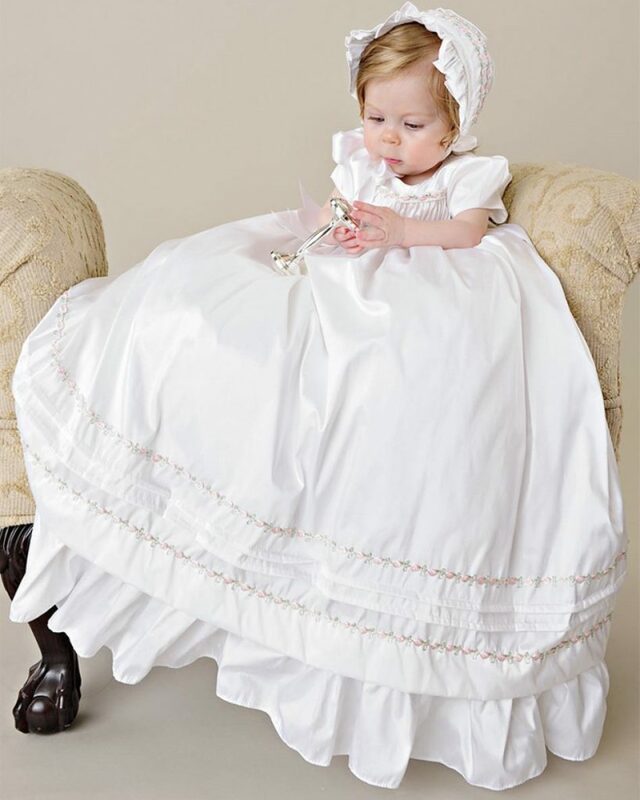 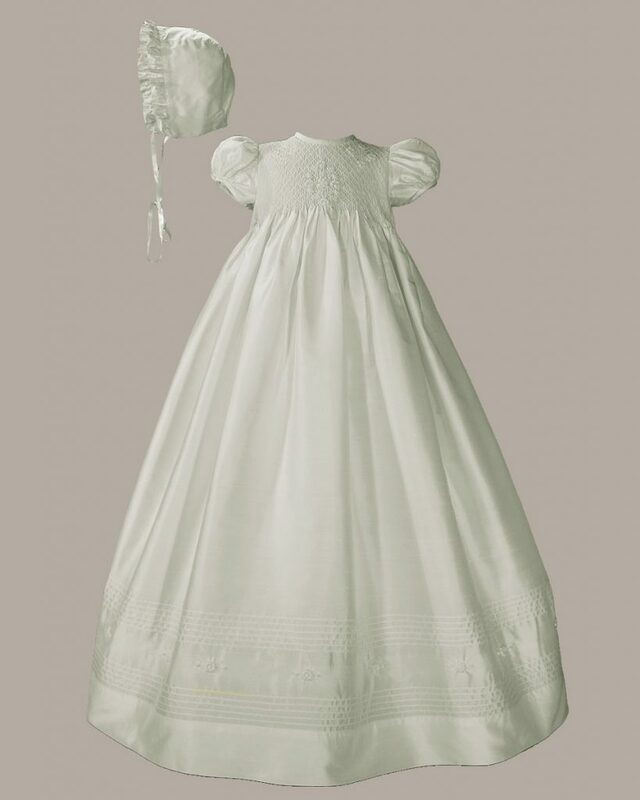 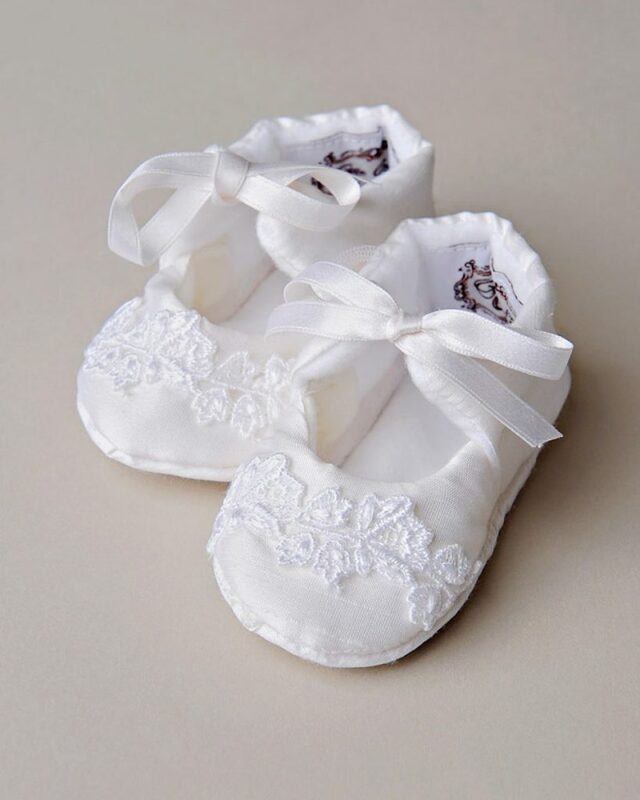 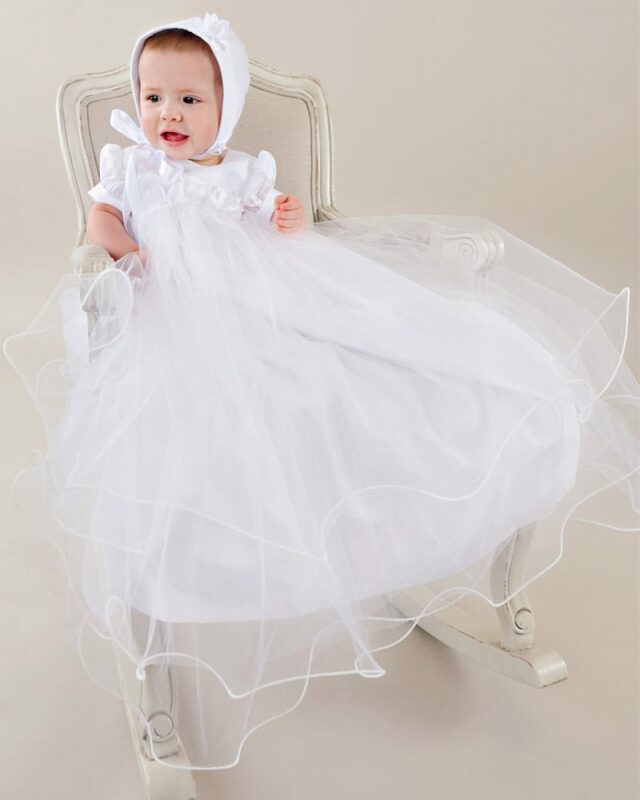 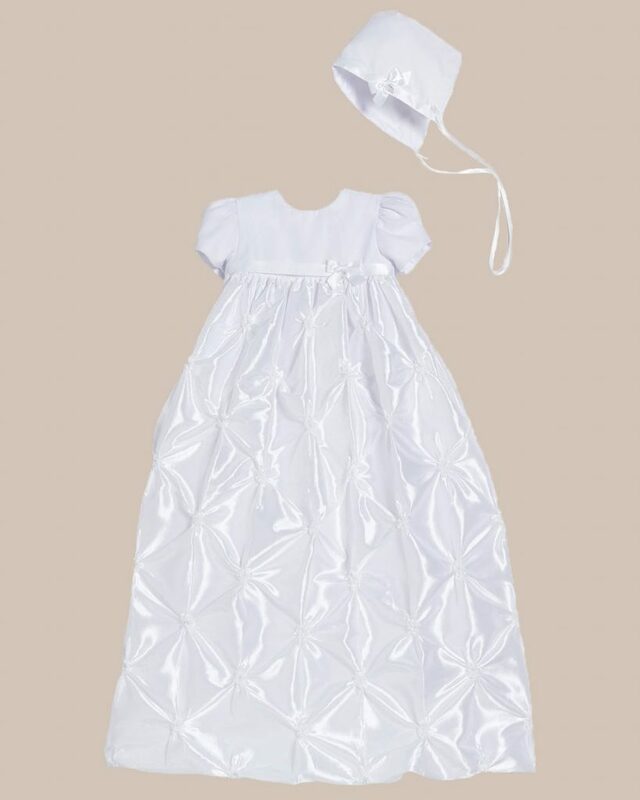 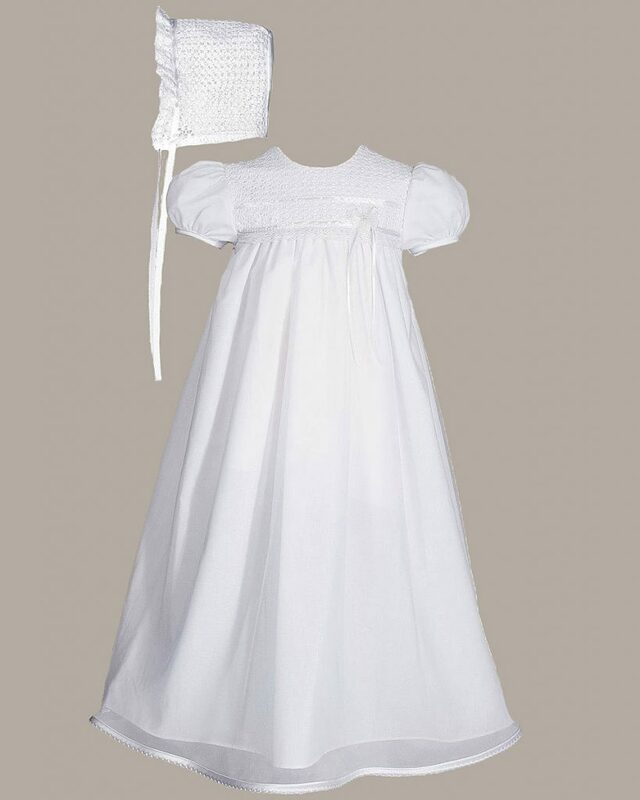 We use the finest materials possible to create an heirloom quality baptismal gown for your child’s special day. 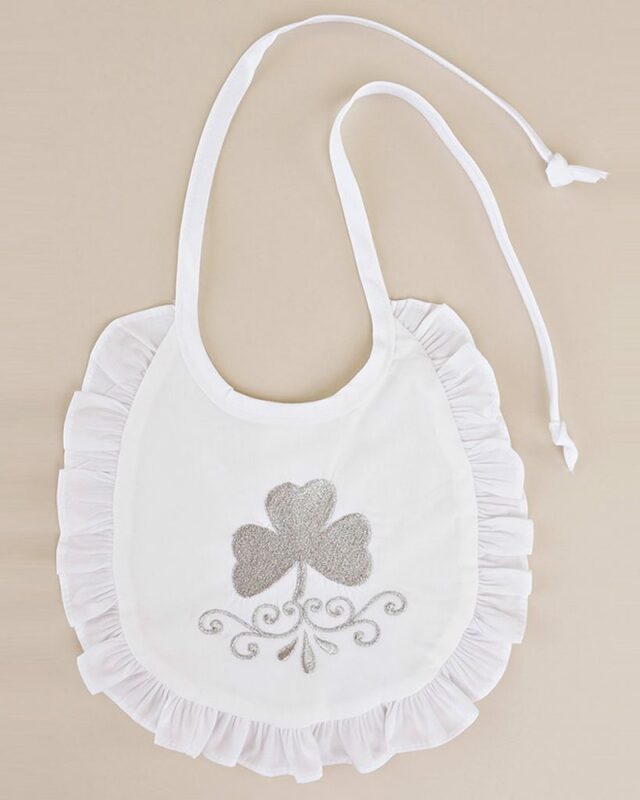 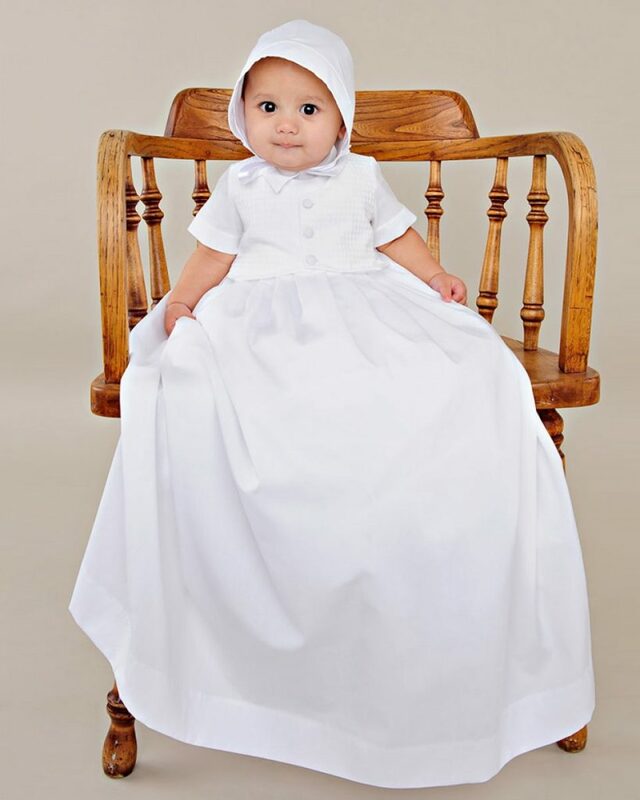 We hand make these Baptismal Gowns in our own facility. 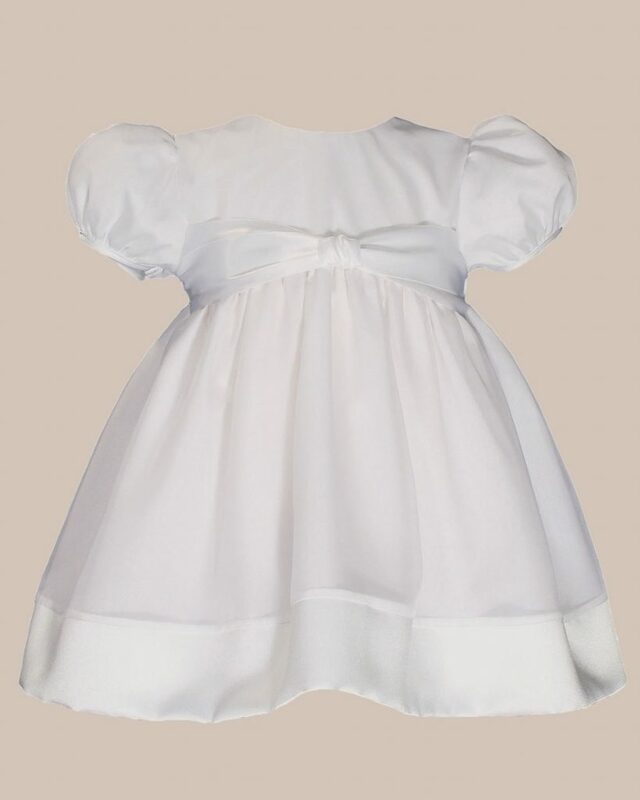 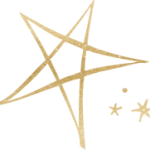 As the manufacturer, we are able to provide the best customer service in the industry. 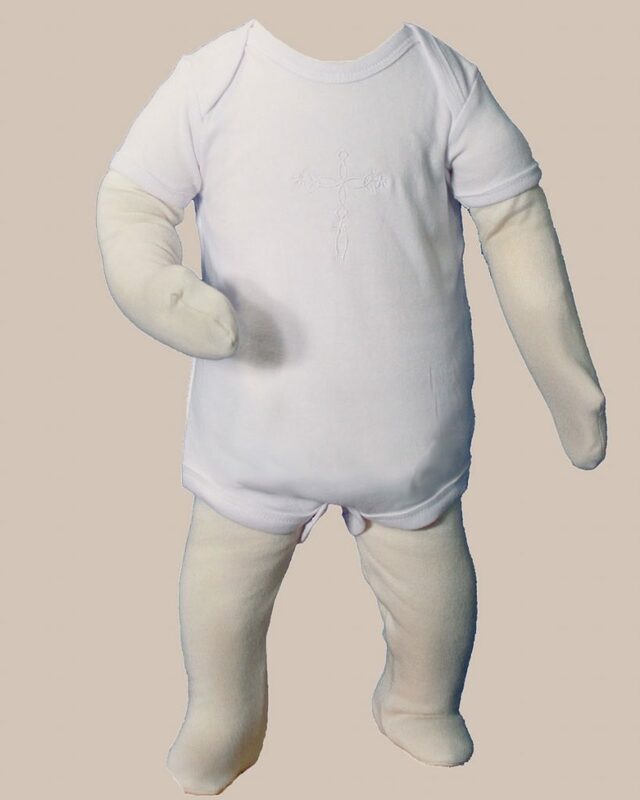 If there is a problem with your order, we will do all that we can to make sure you have a good experience. 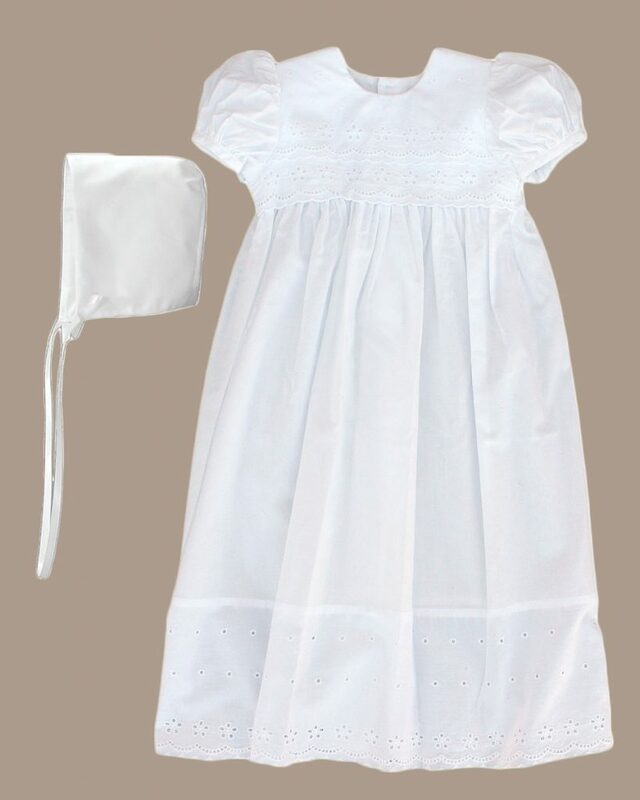 Having trouble deciding? 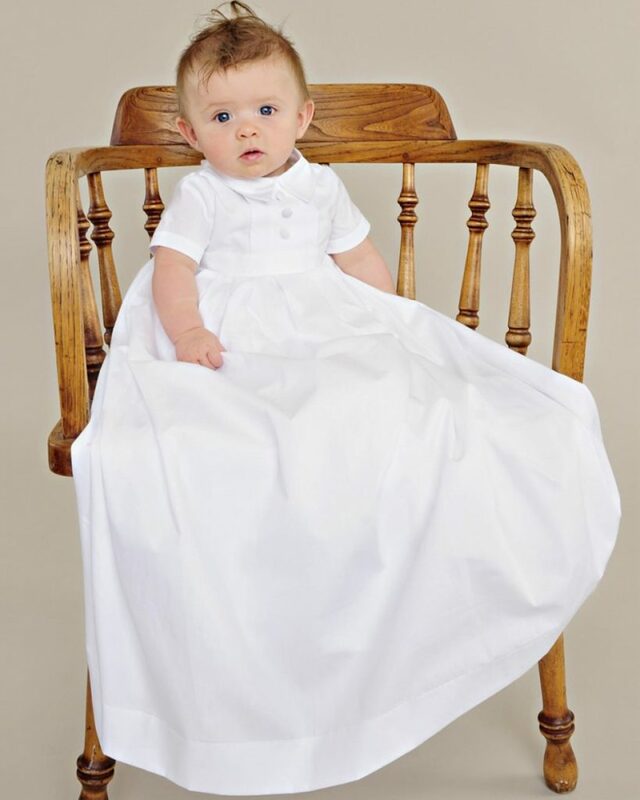 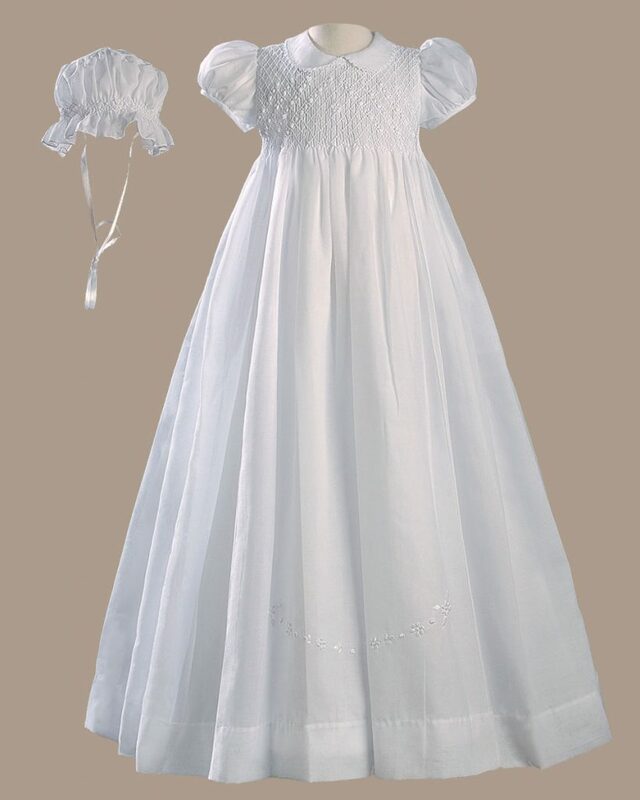 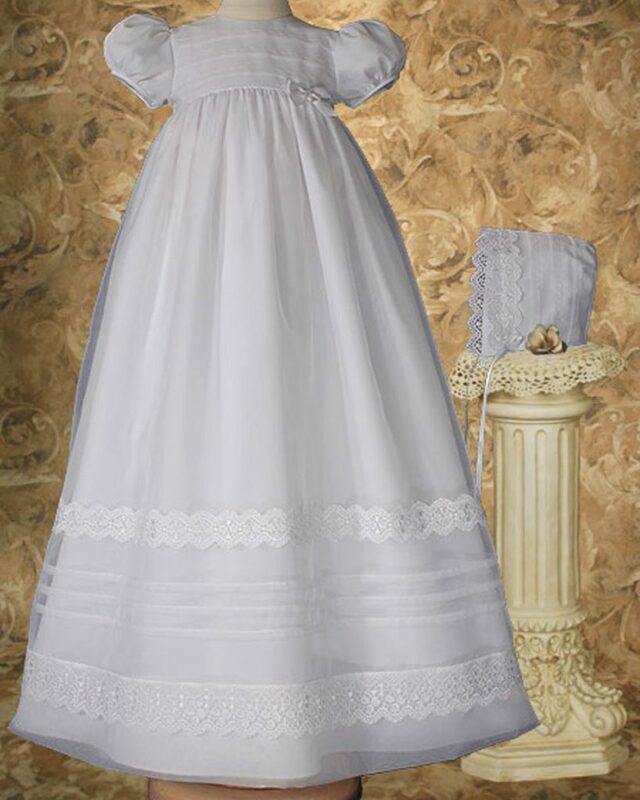 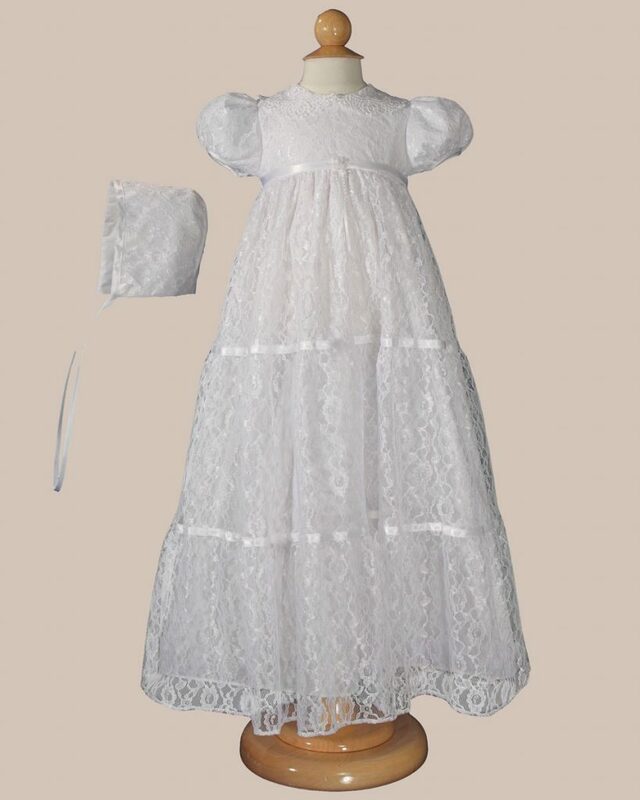 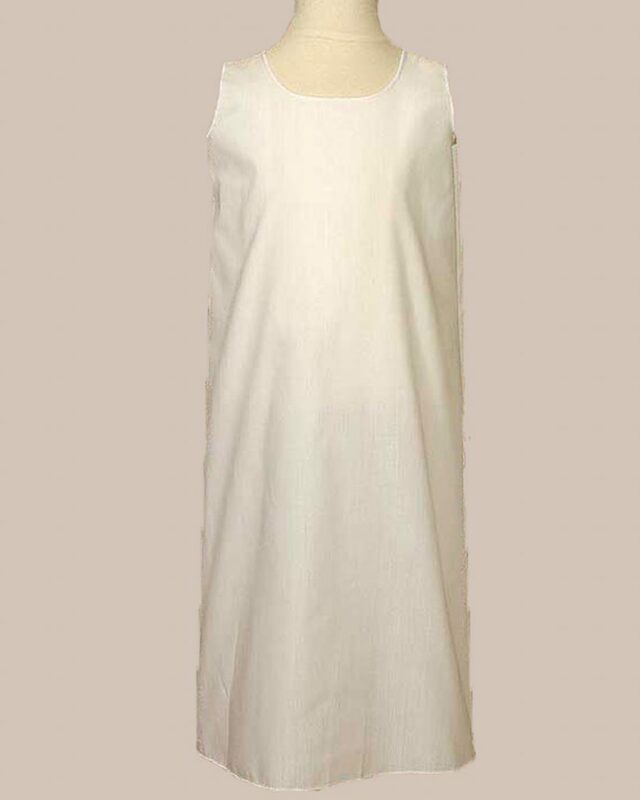 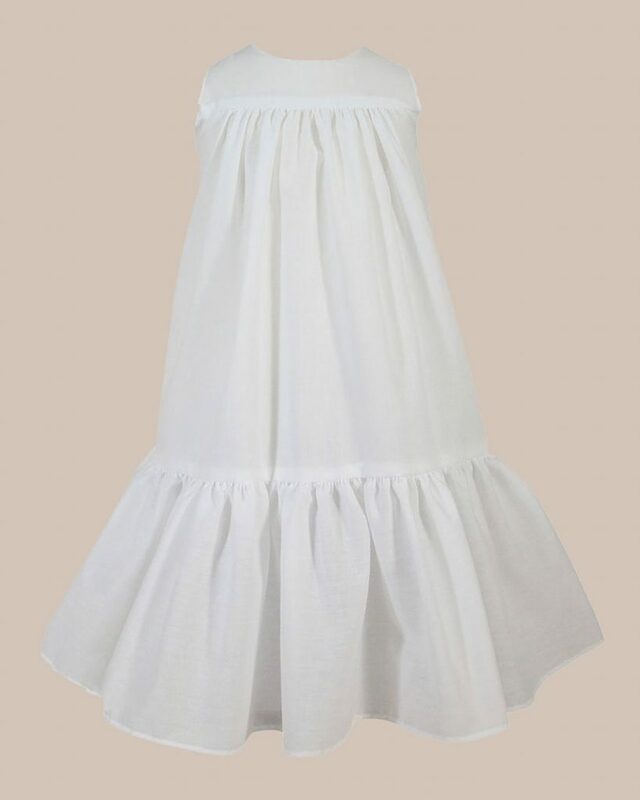 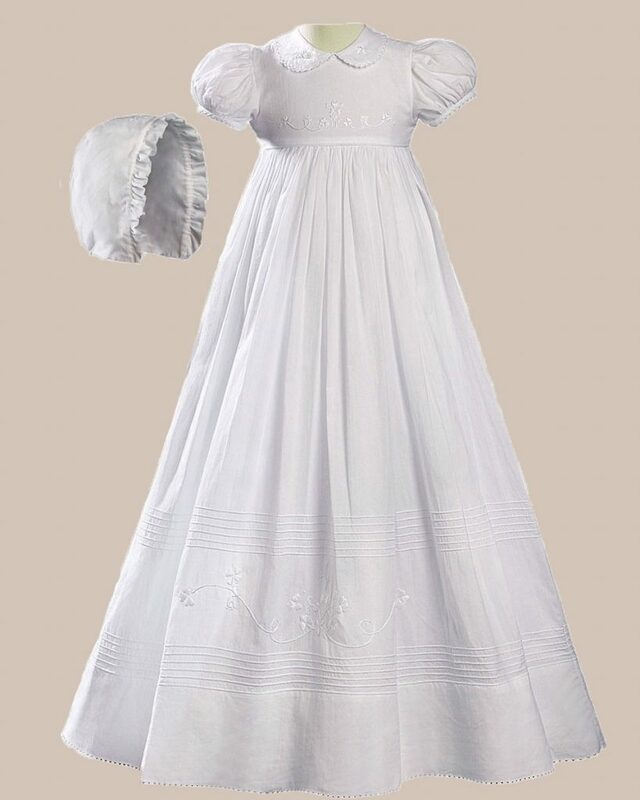 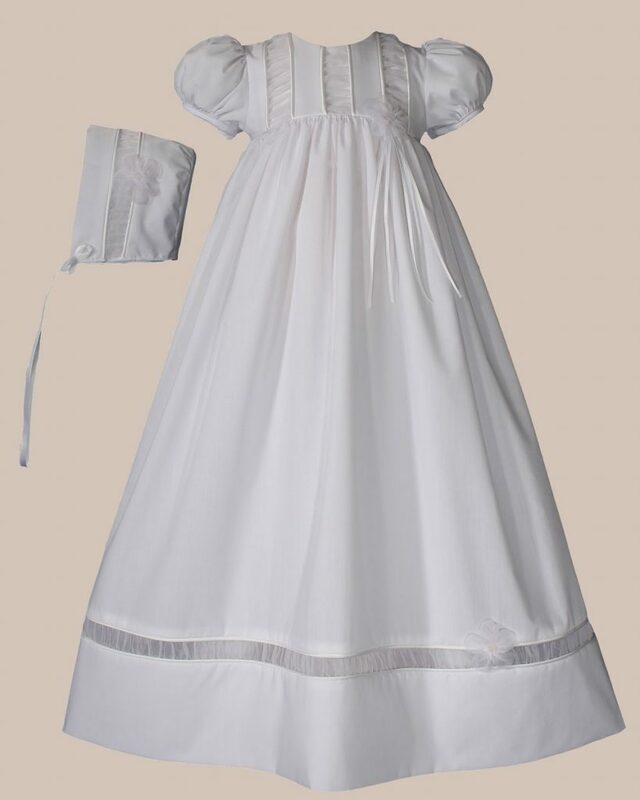 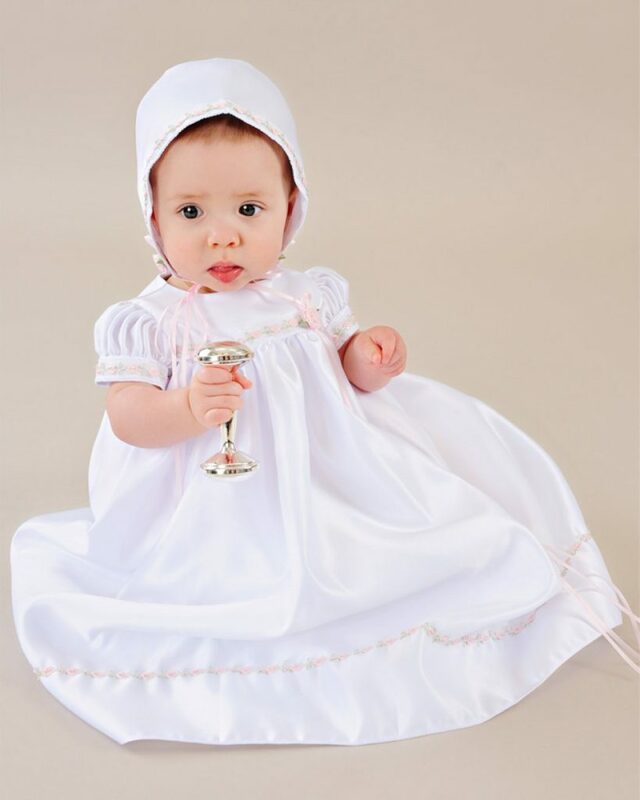 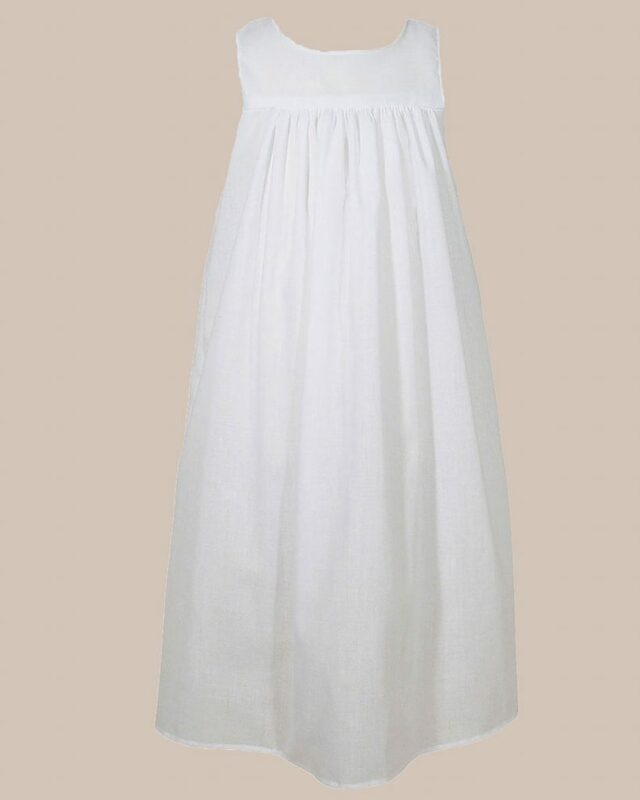 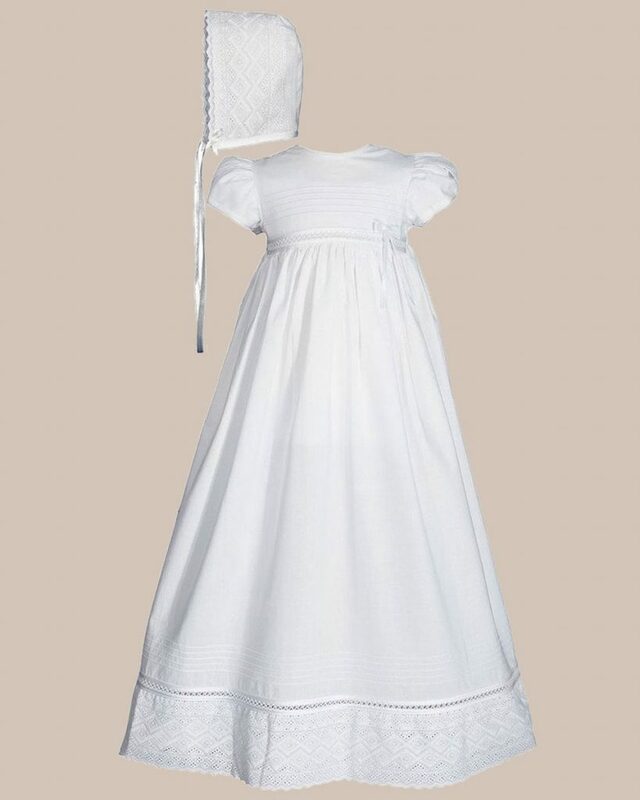 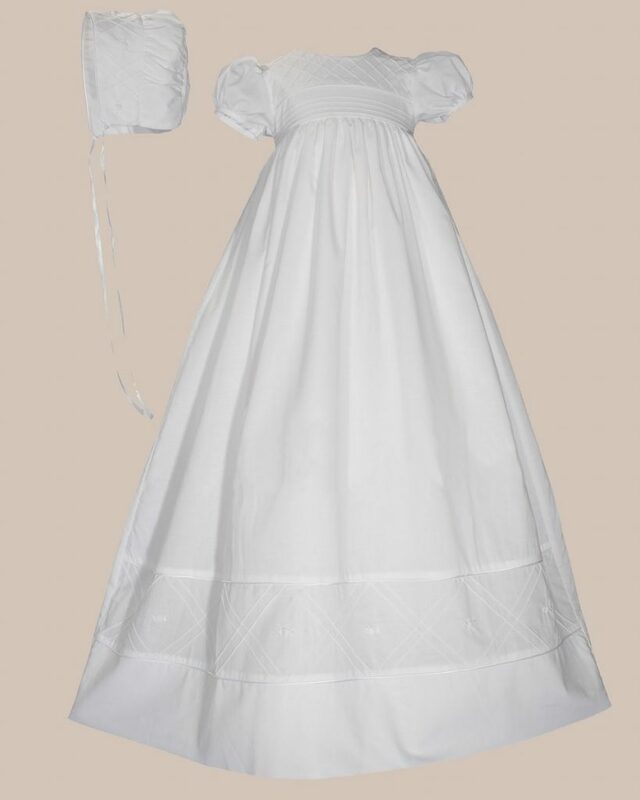 Feel free to order more than one baptism gown and compare them in the comfort of your own home. 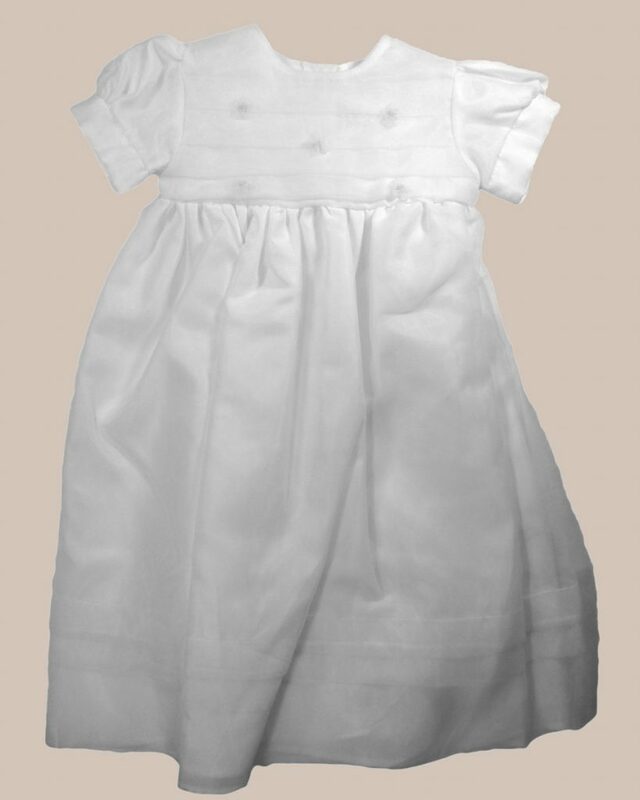 As the designer and manufacturer of the line, we don’t charge restocking fees when you return what you choose not to use. 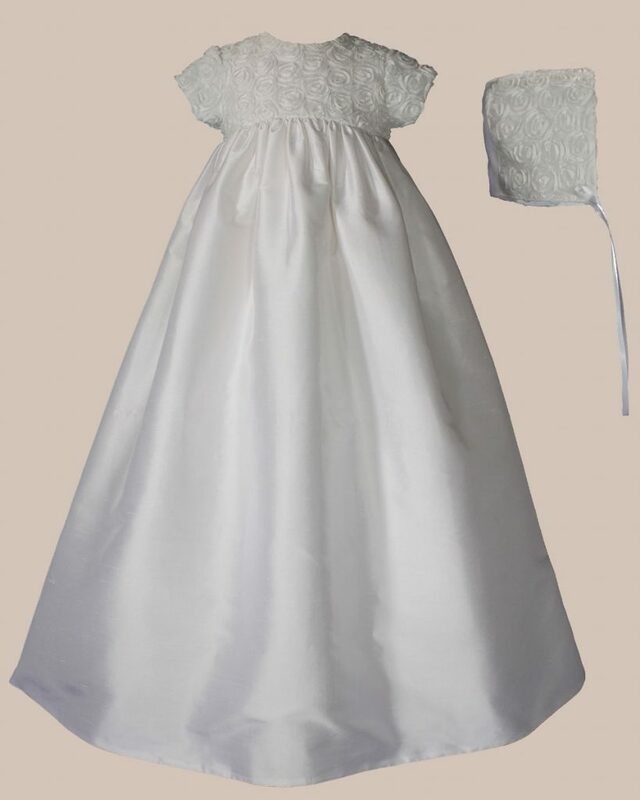 We would love to hear your comments and suggestions. 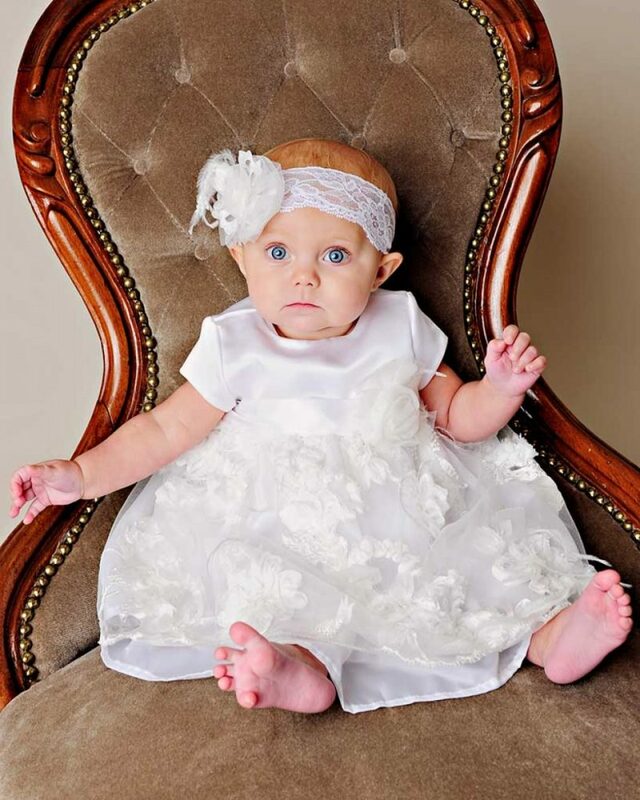 We look forward to serving your family.